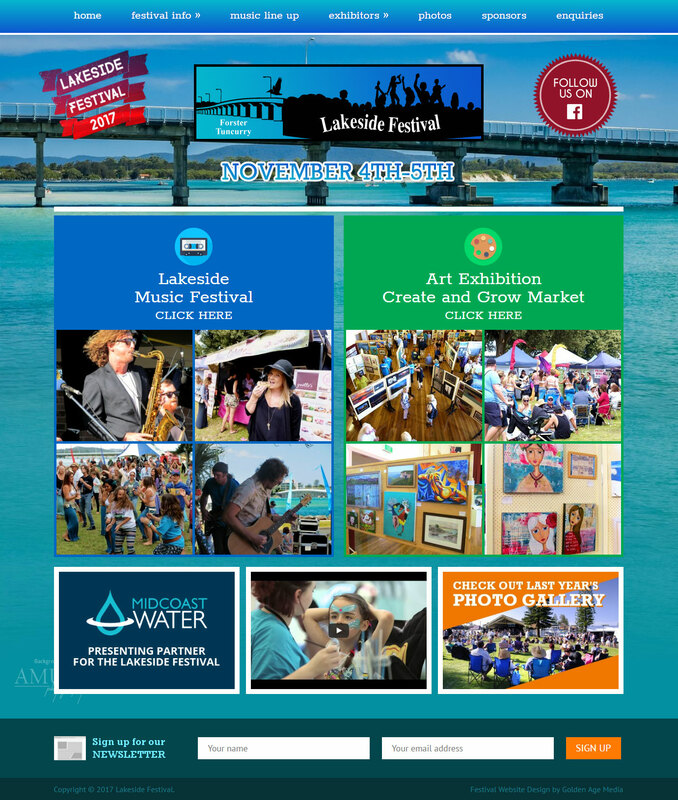 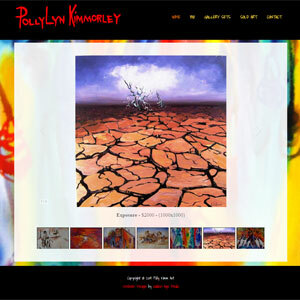 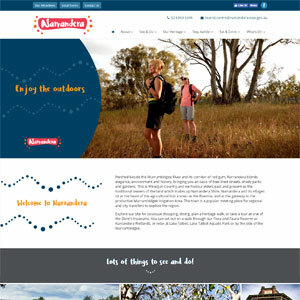 Website Portfolio. 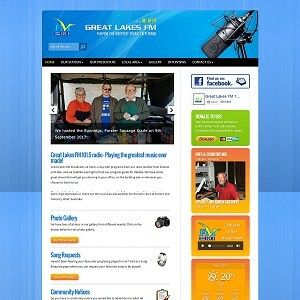 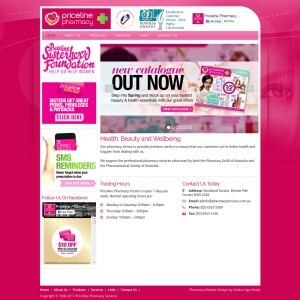 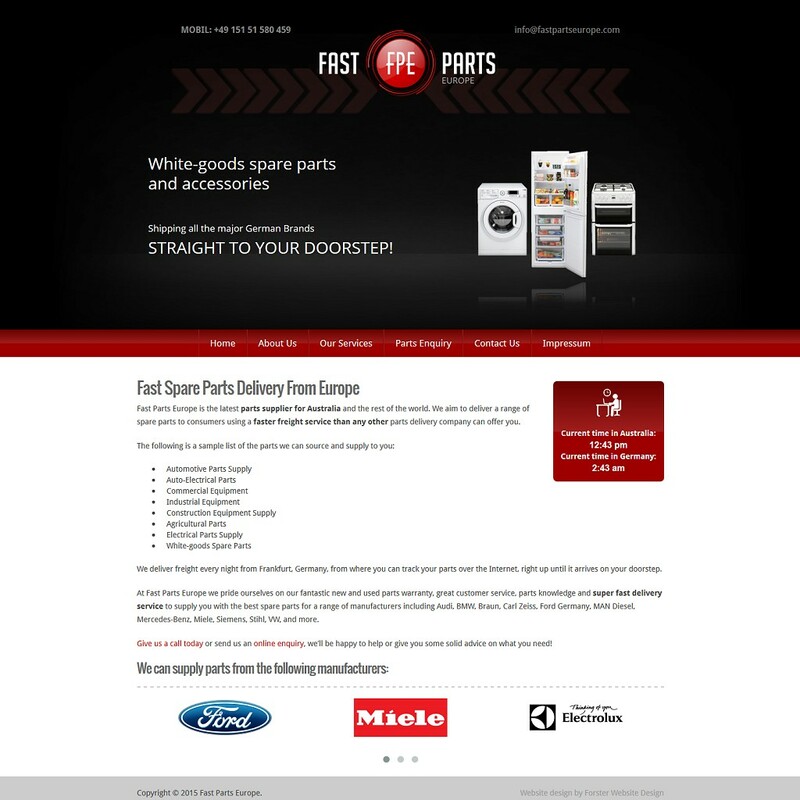 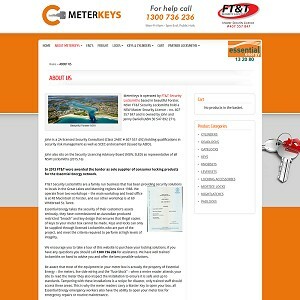 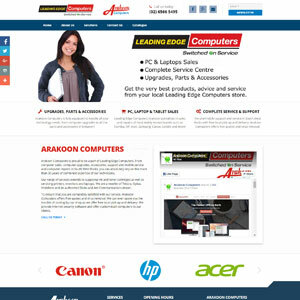 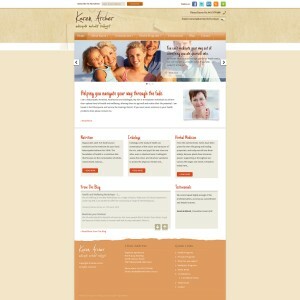 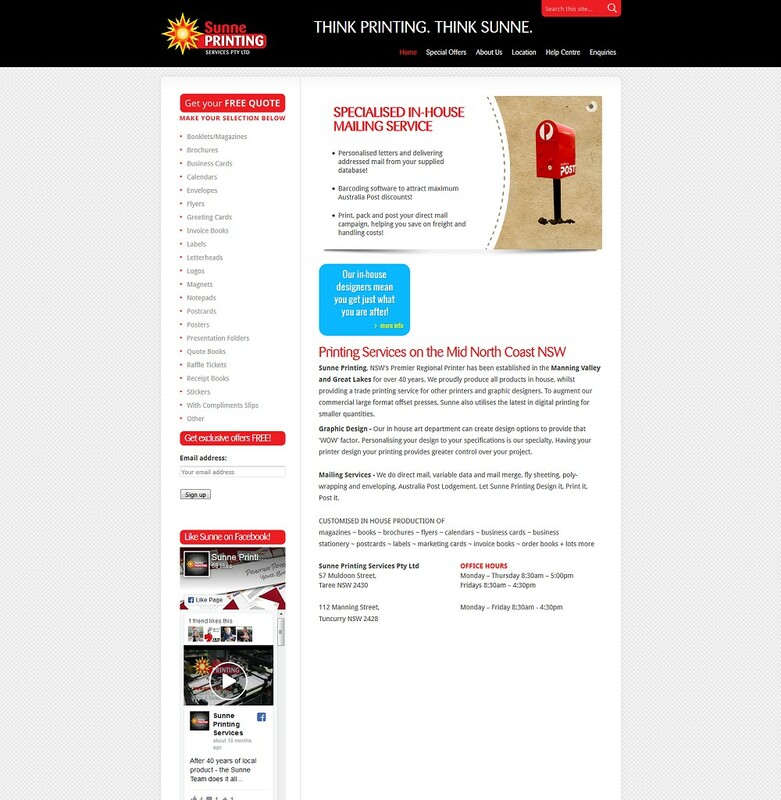 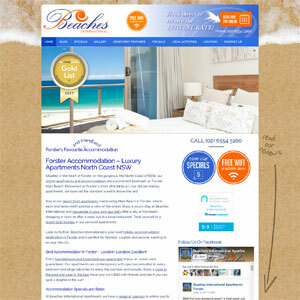 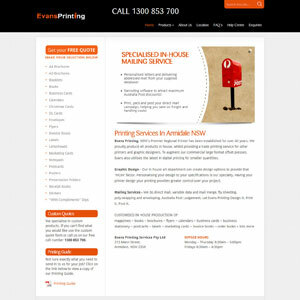 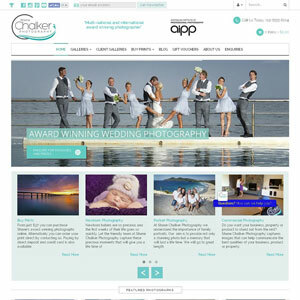 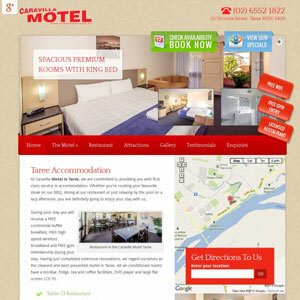 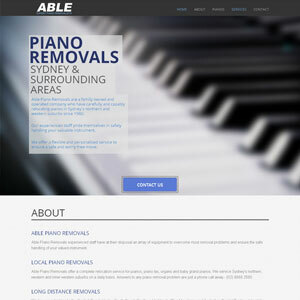 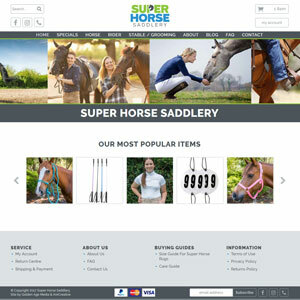 Wordpress websites, ecommerce websites, search engine optimised websites. 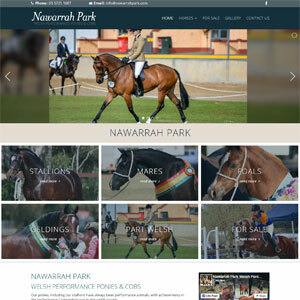 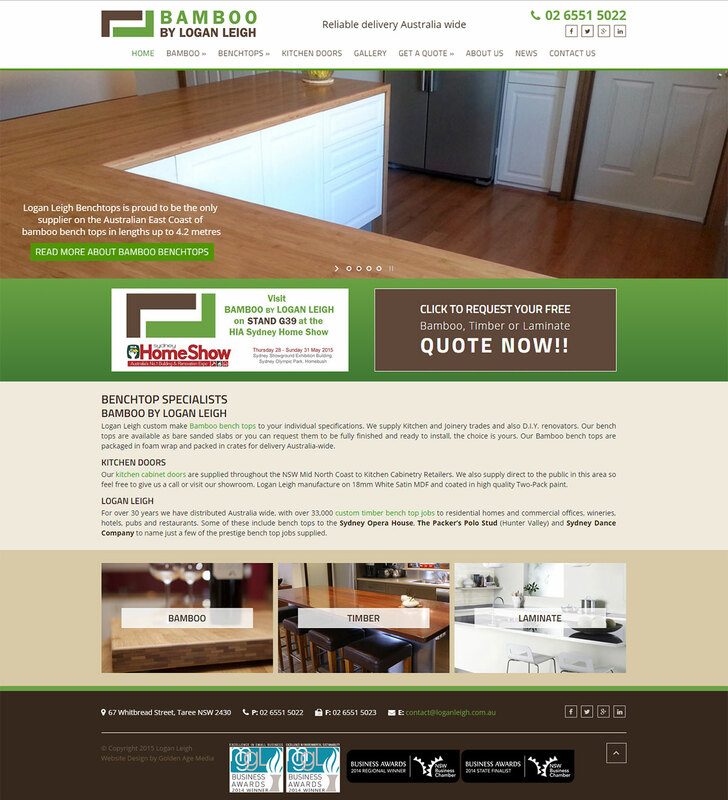 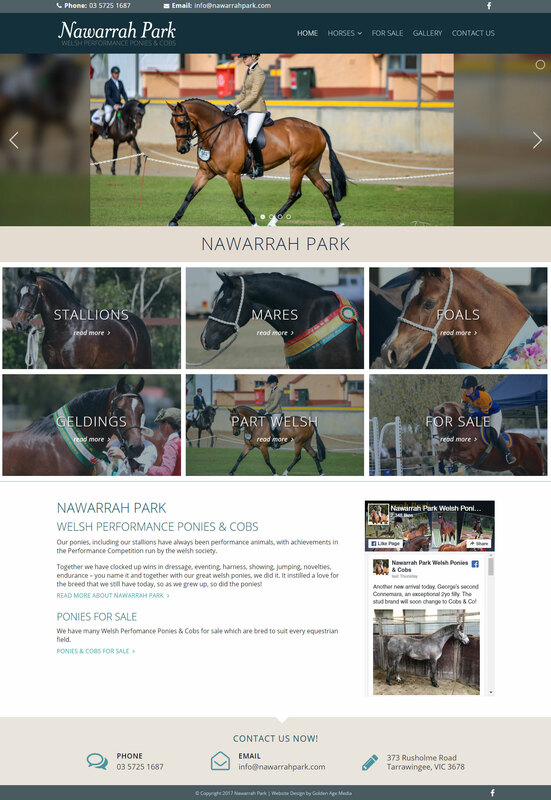 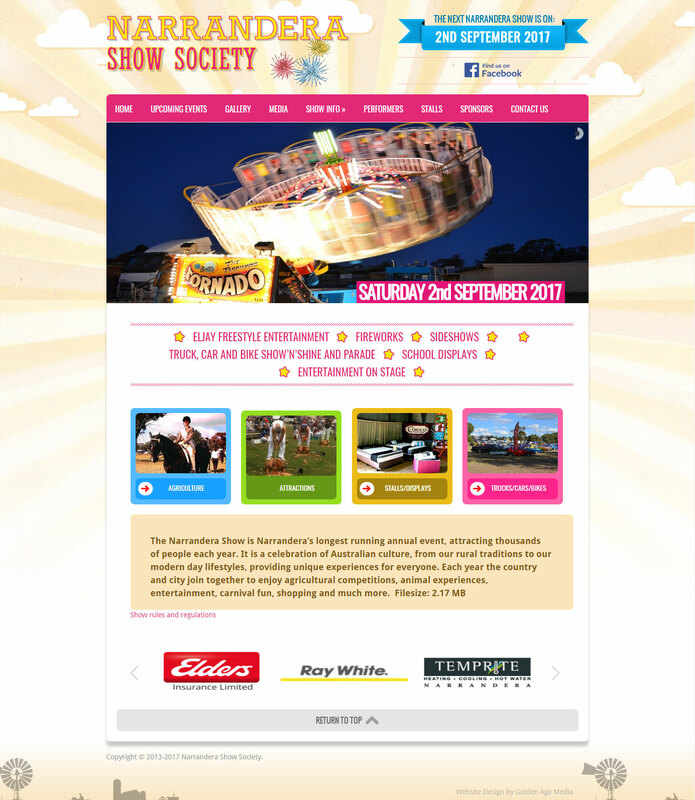 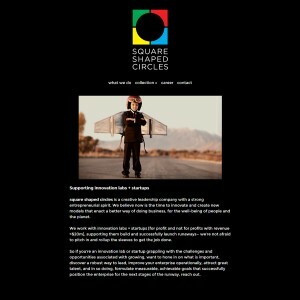 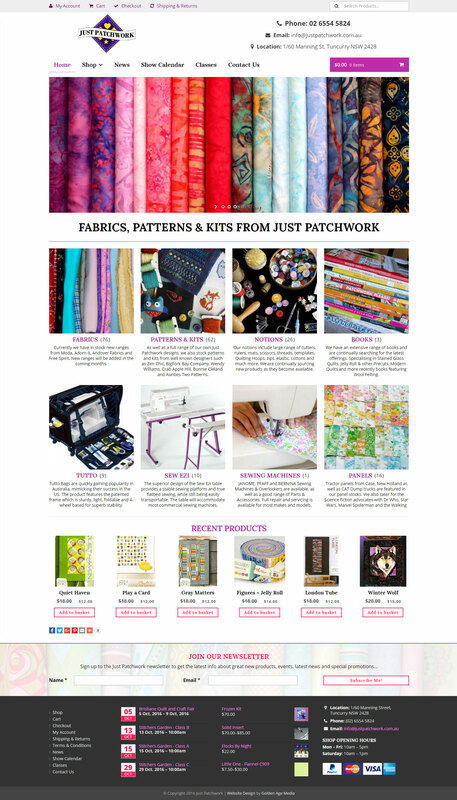 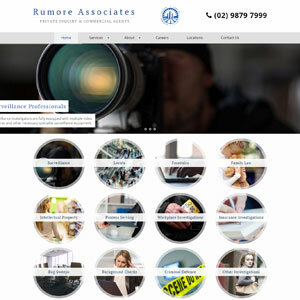 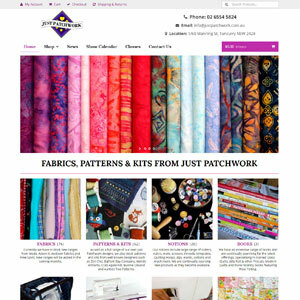 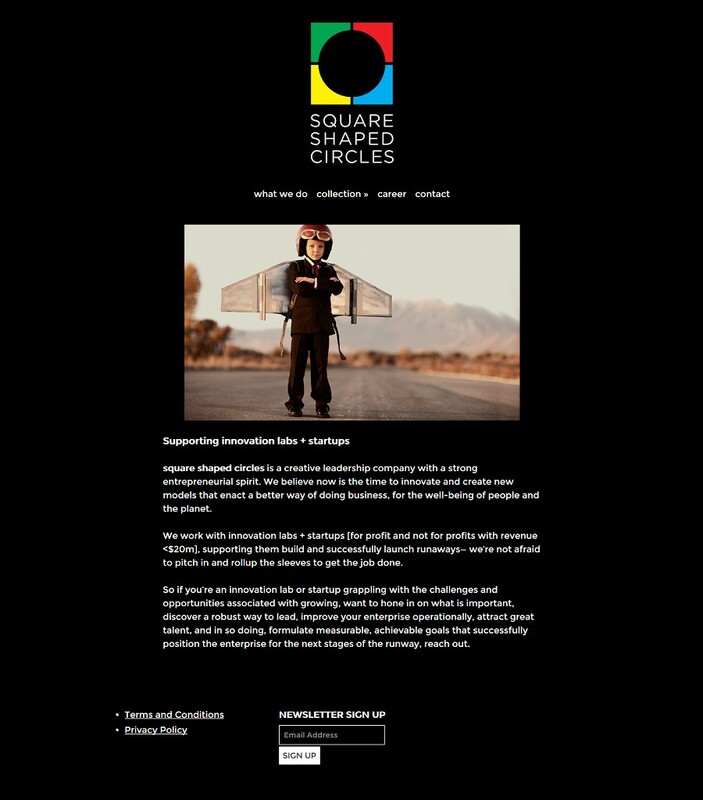 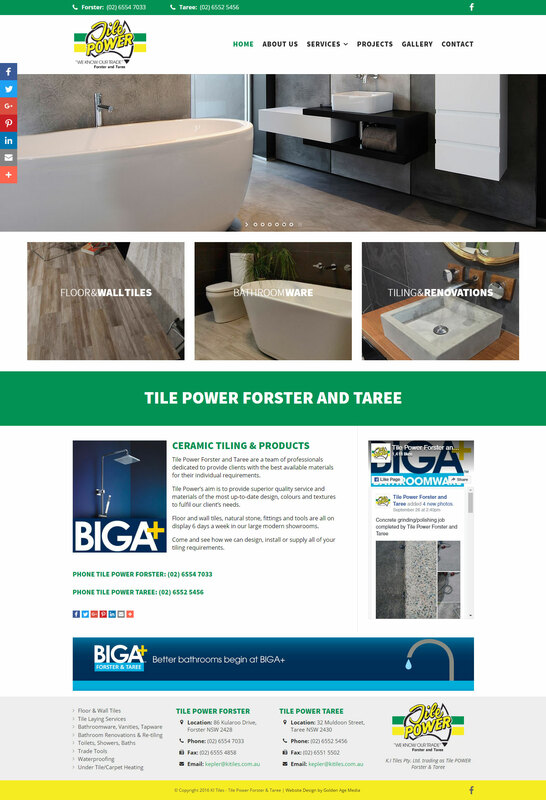 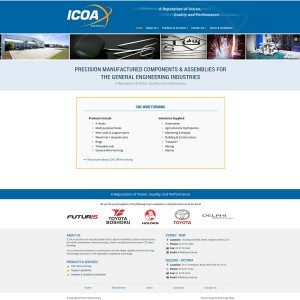 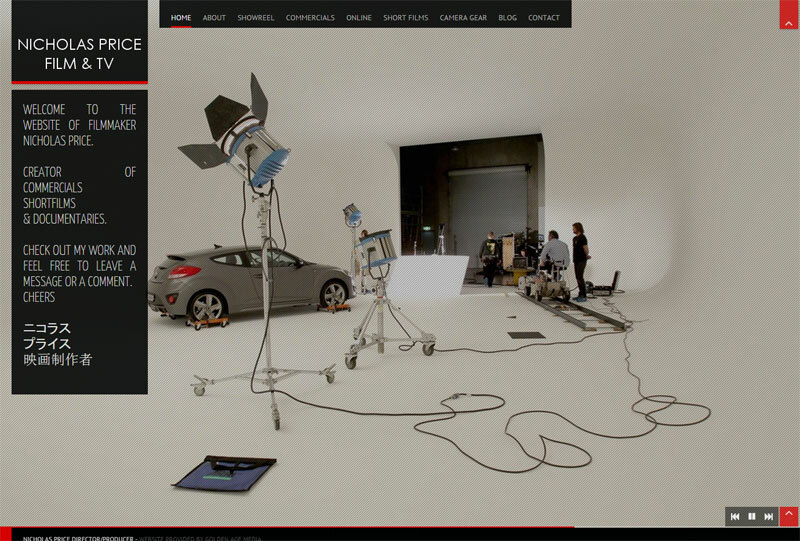 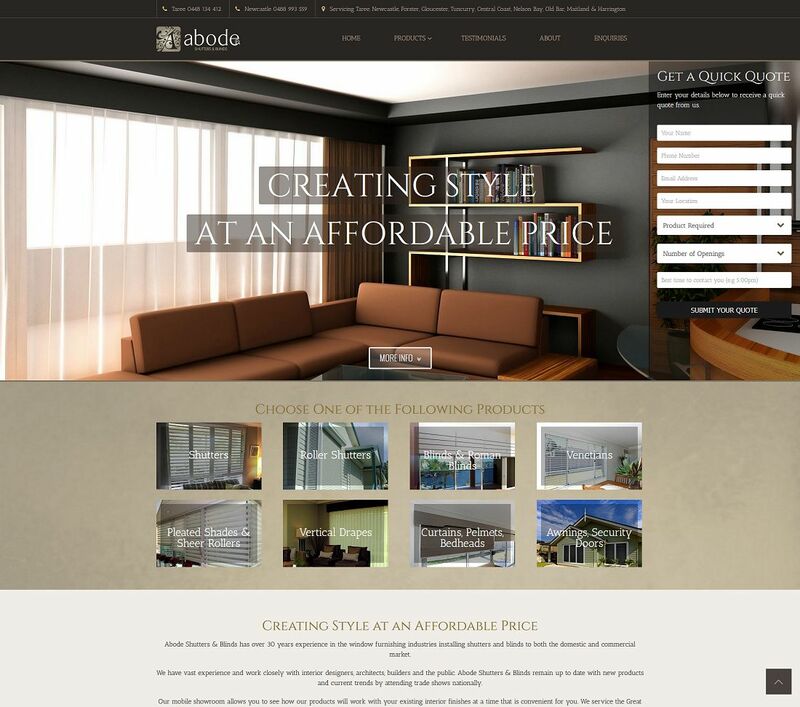 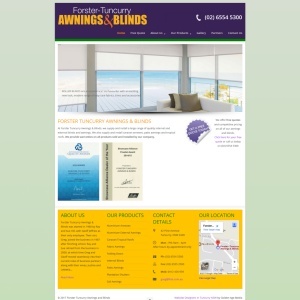 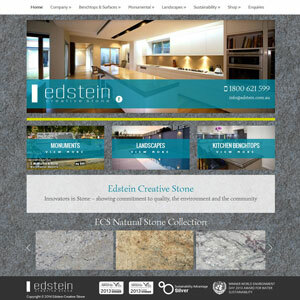 Please browse through our website portfolio. 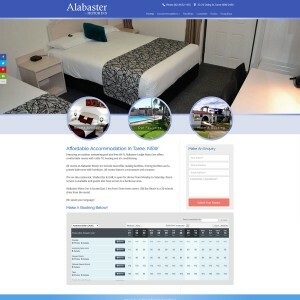 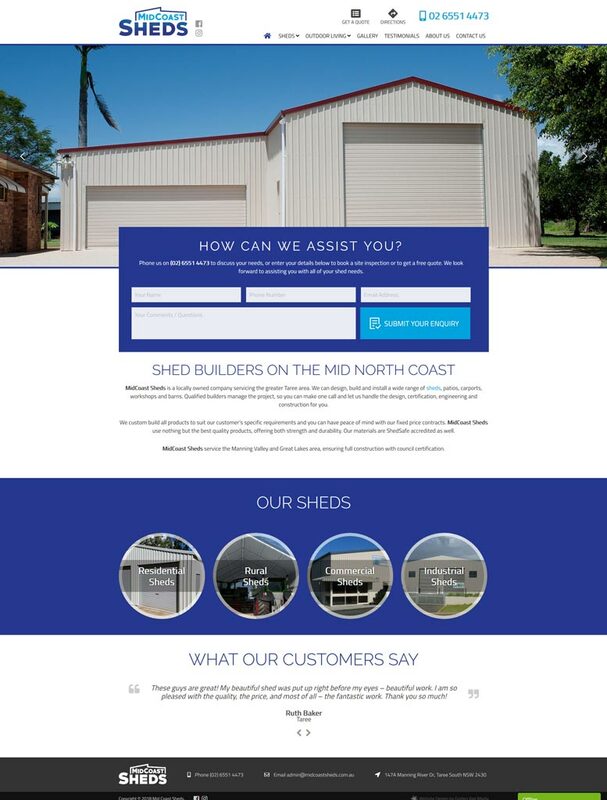 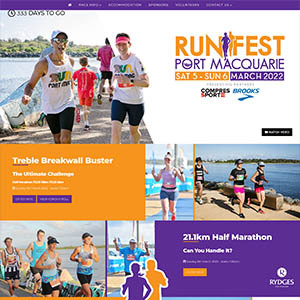 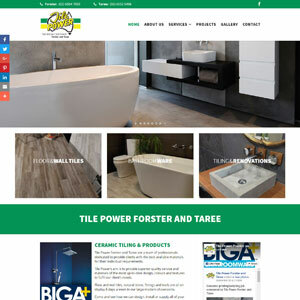 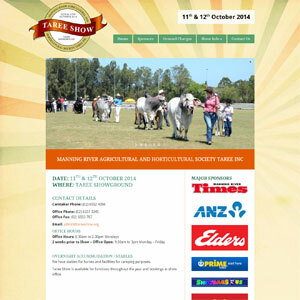 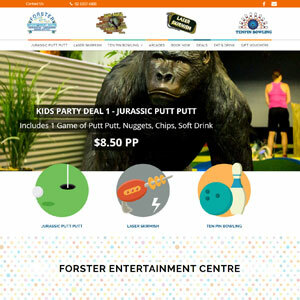 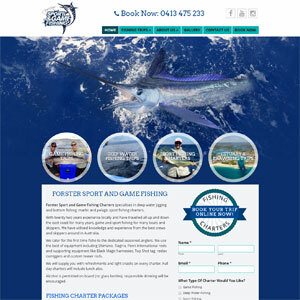 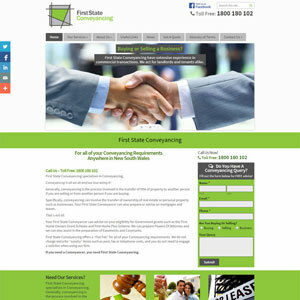 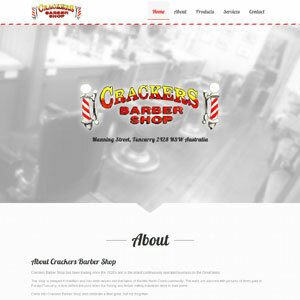 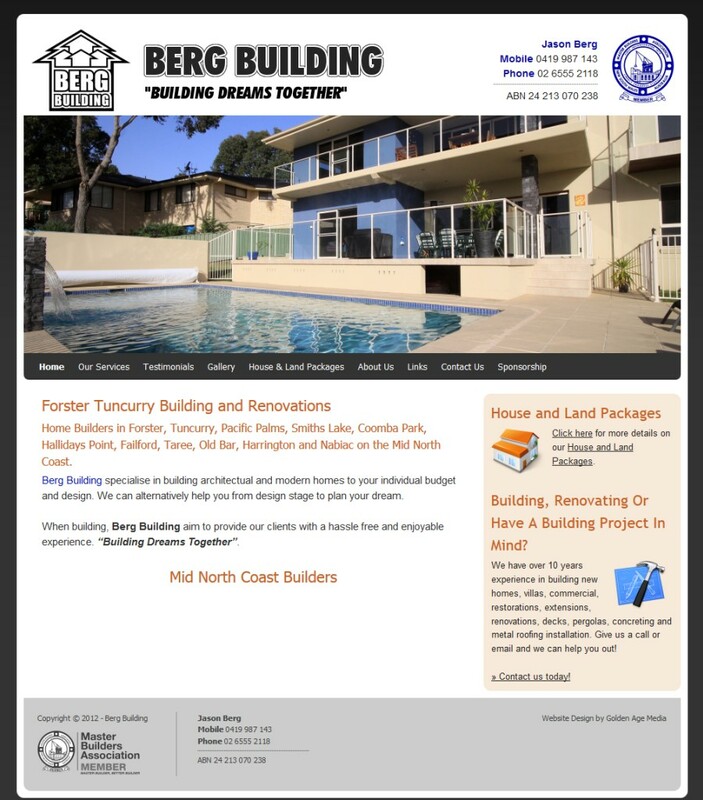 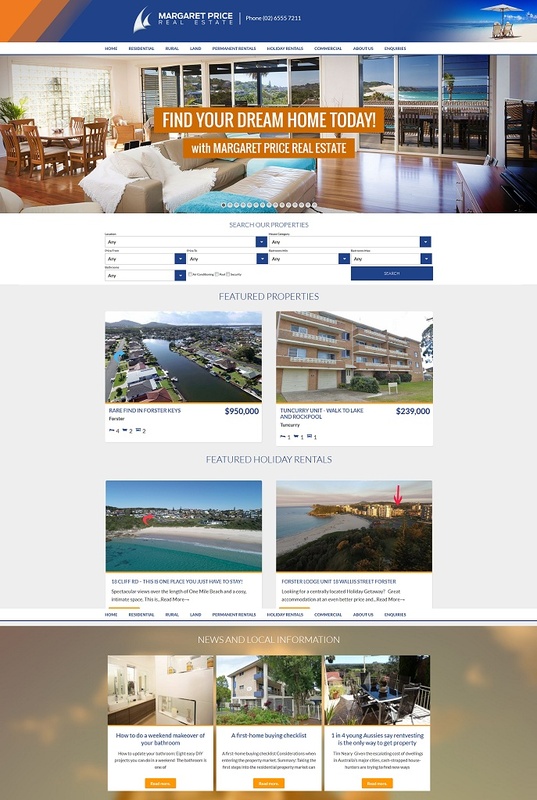 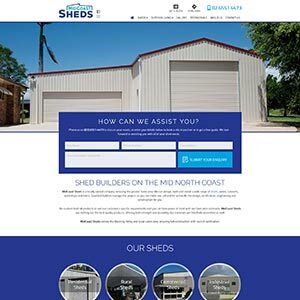 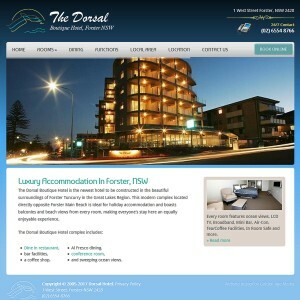 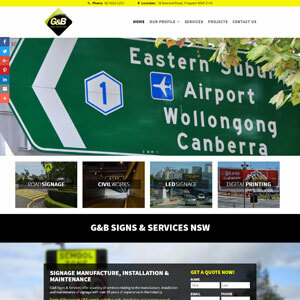 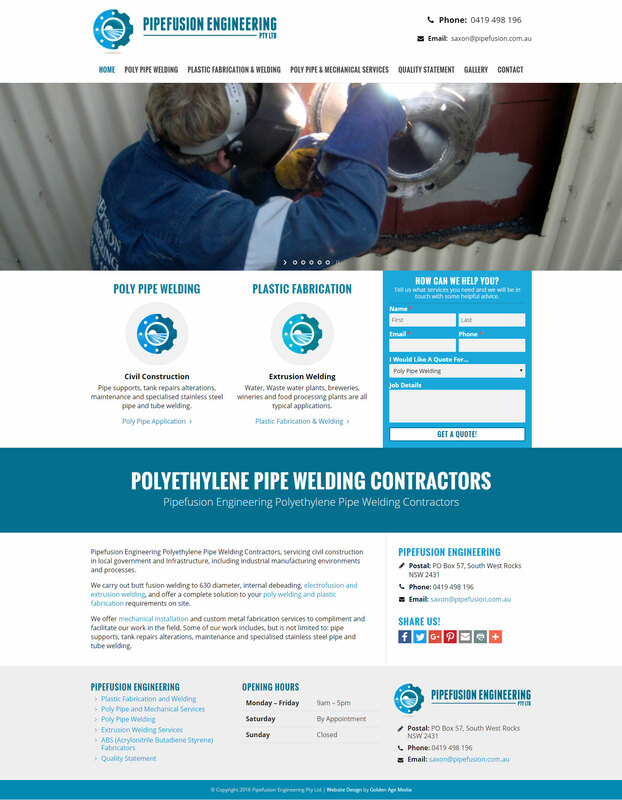 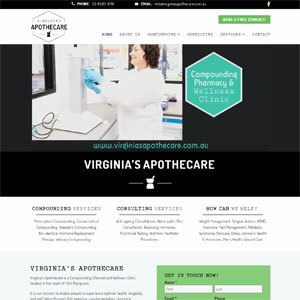 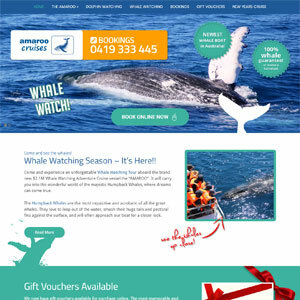 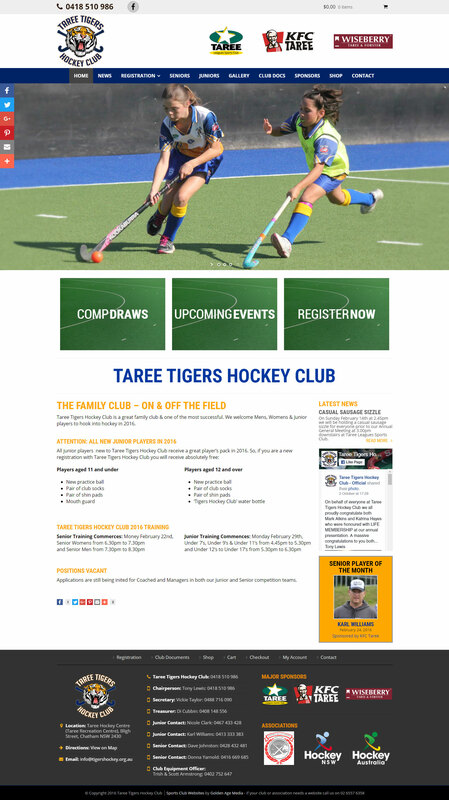 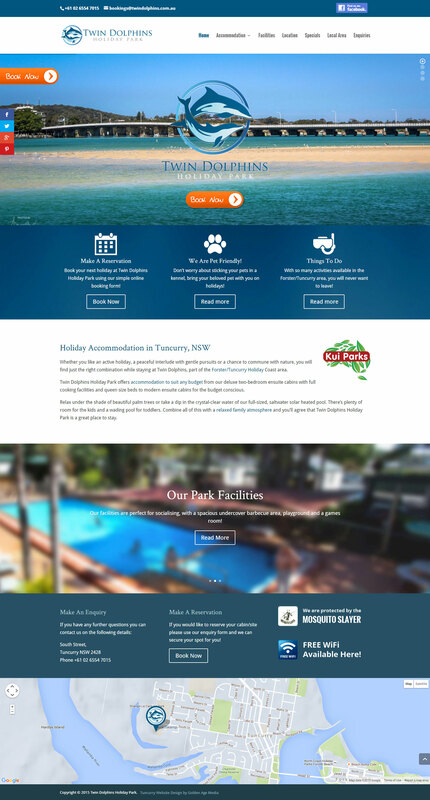 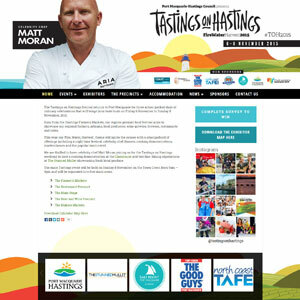 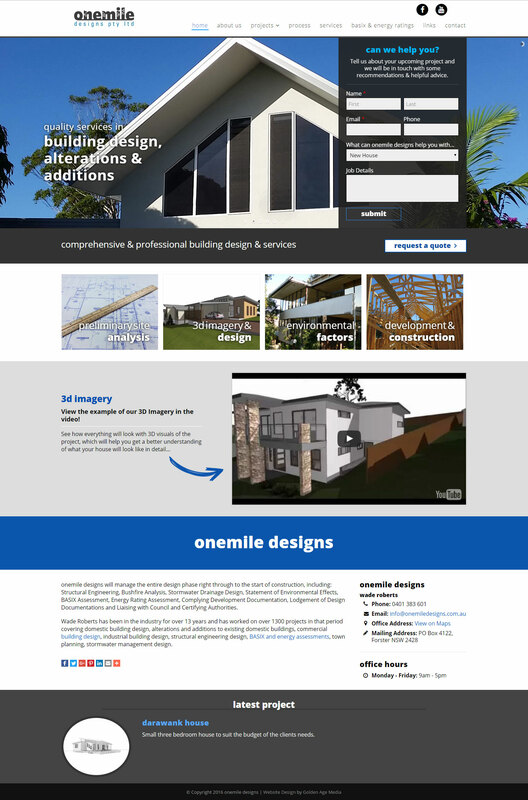 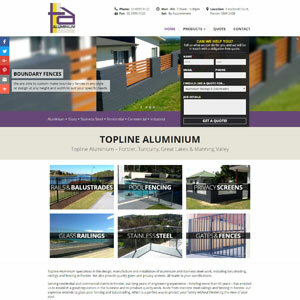 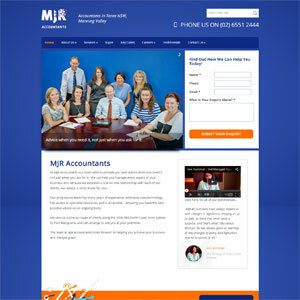 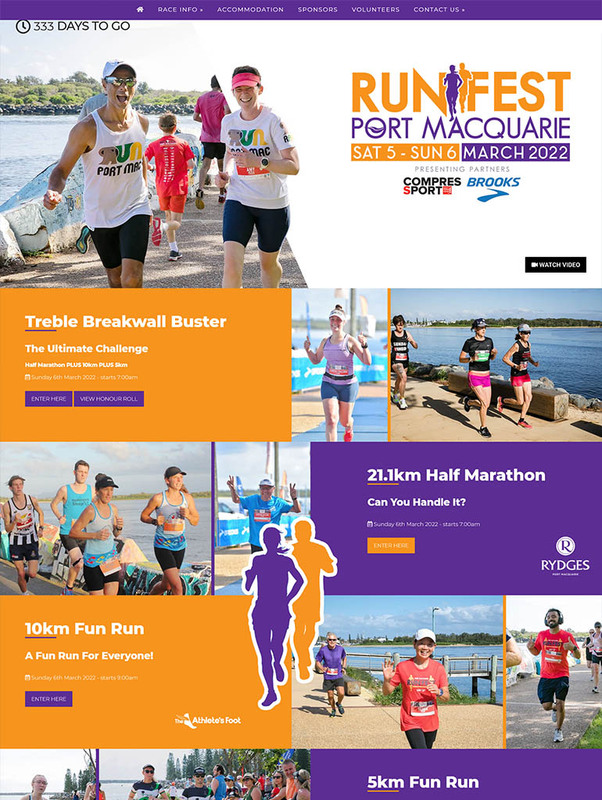 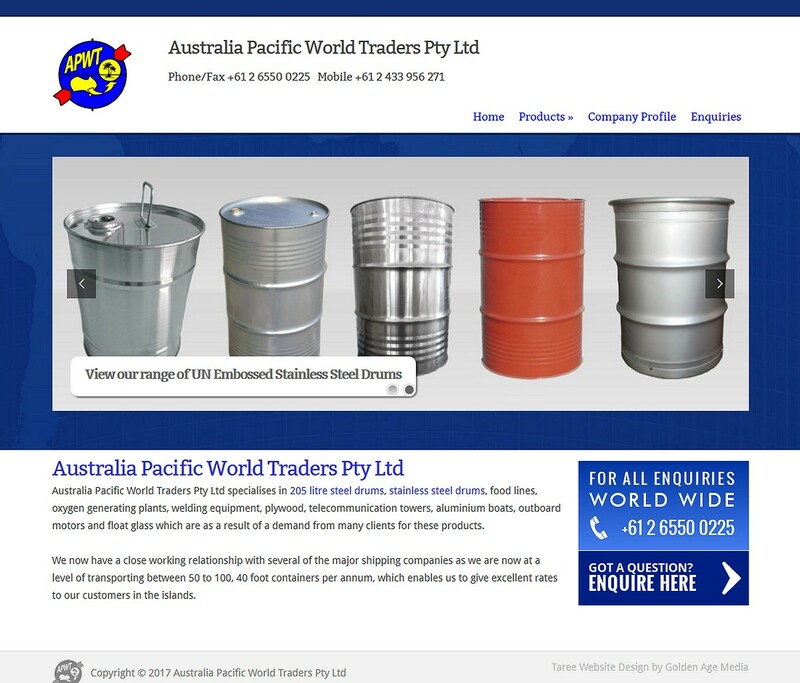 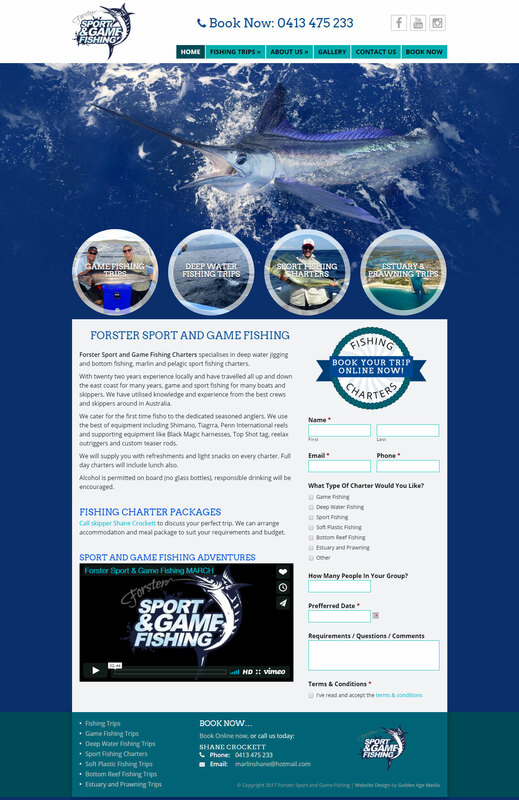 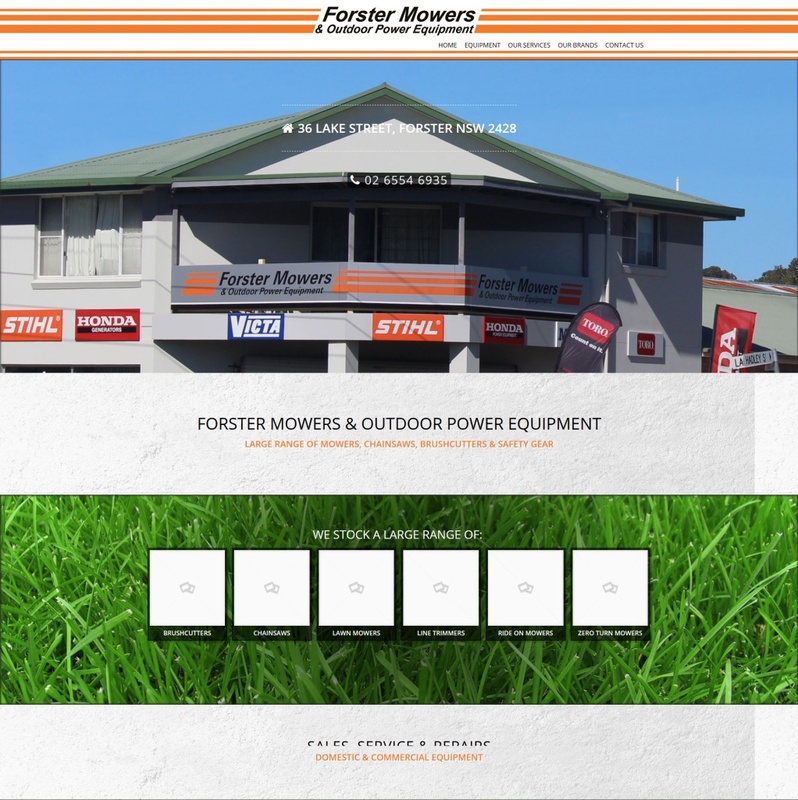 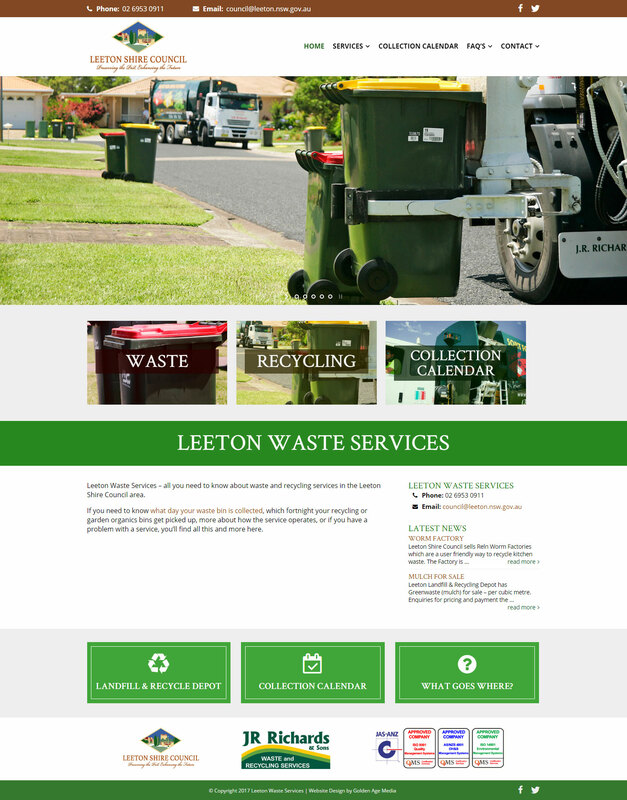 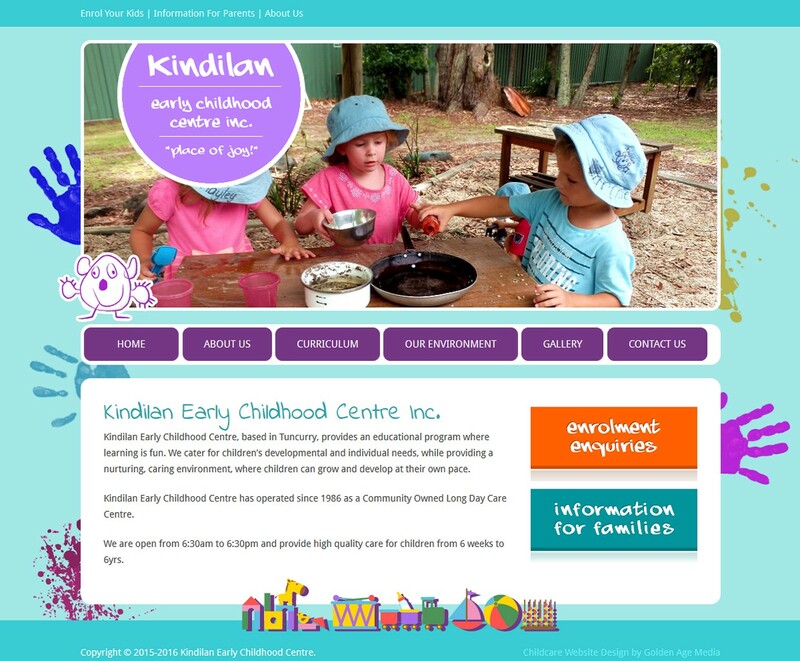 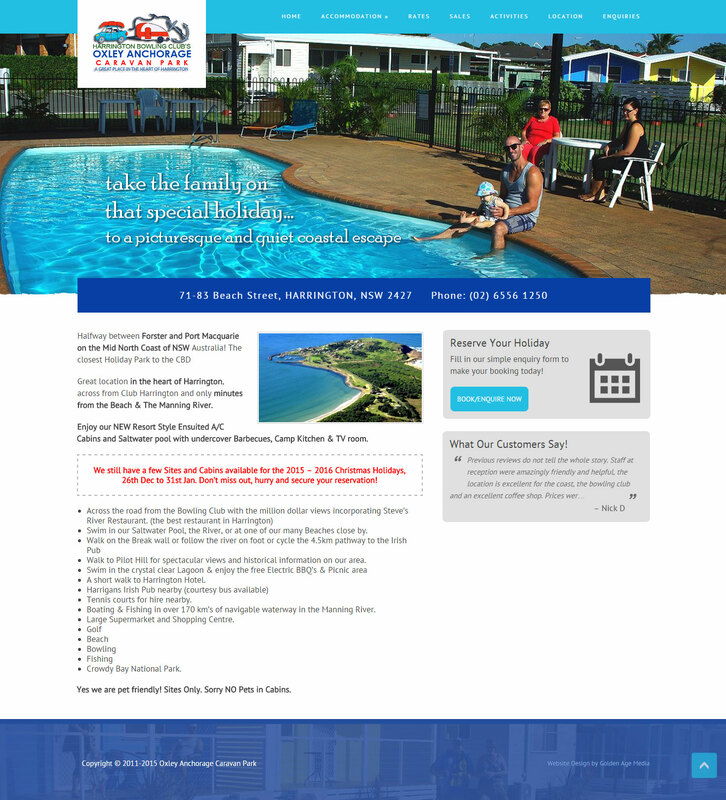 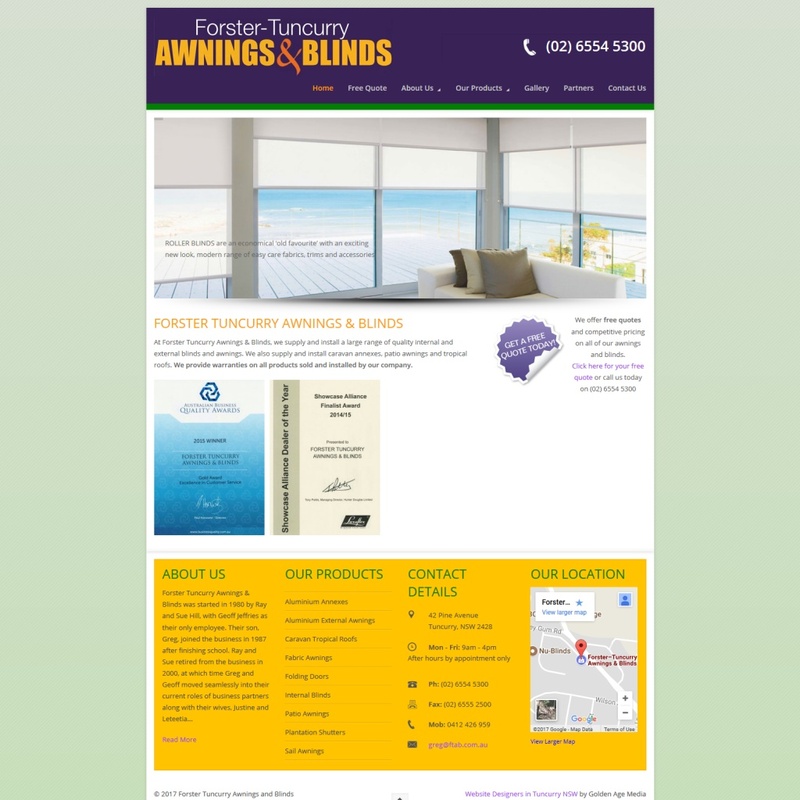 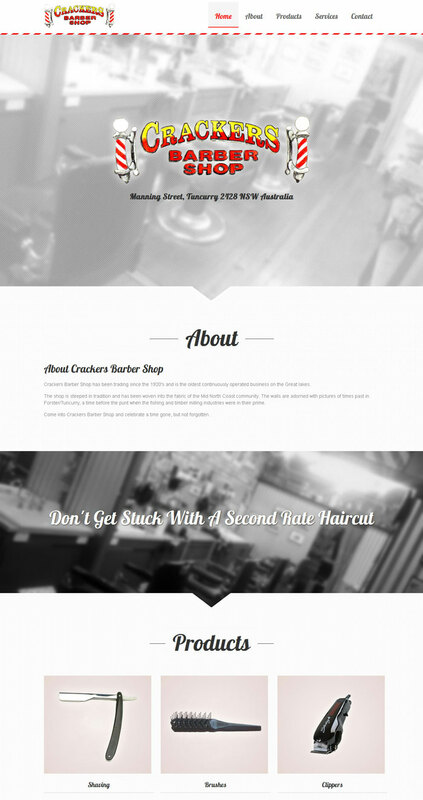 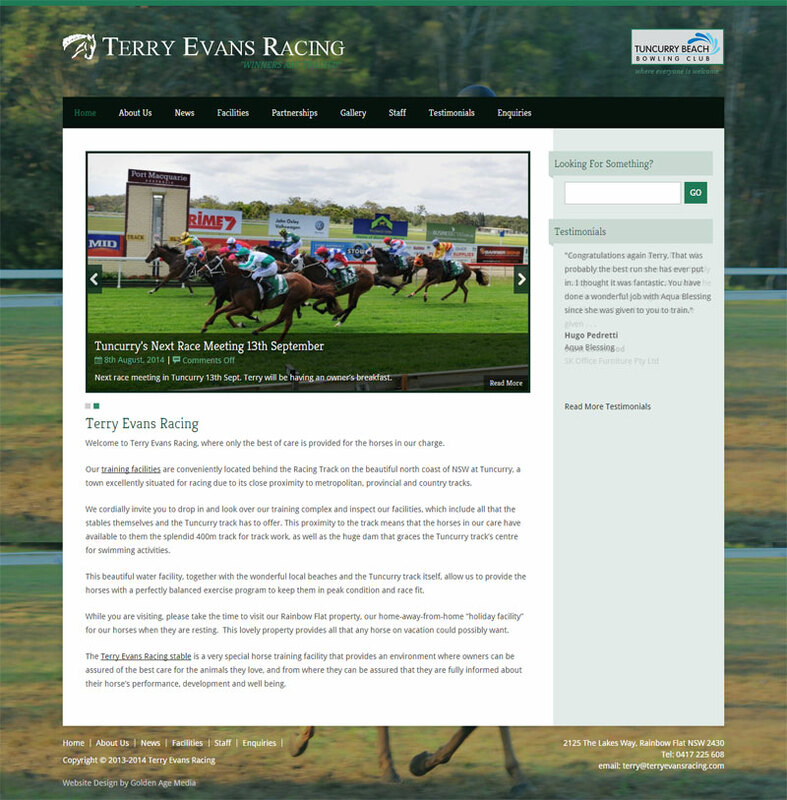 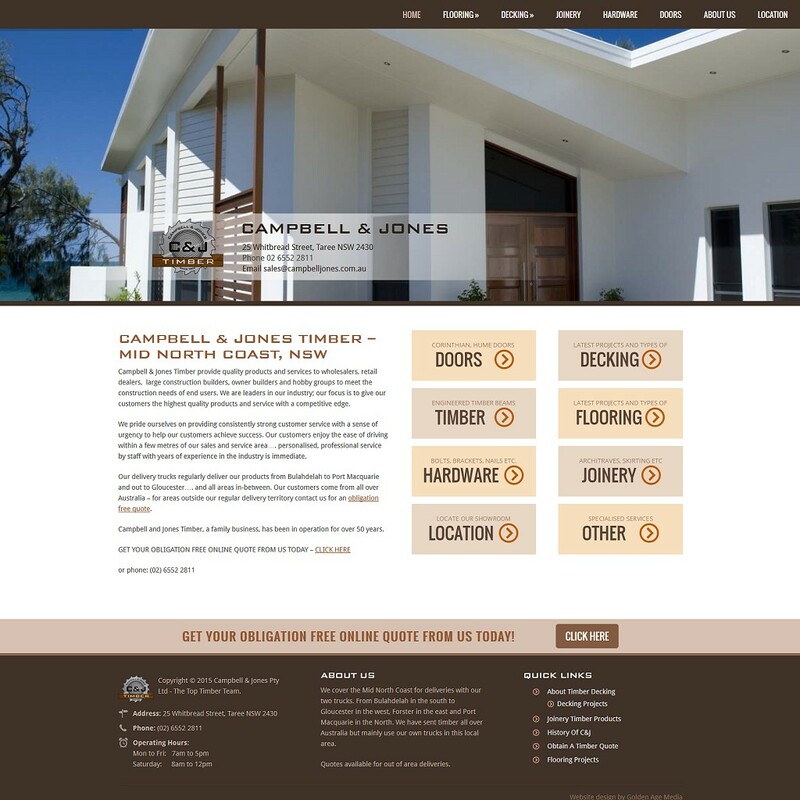 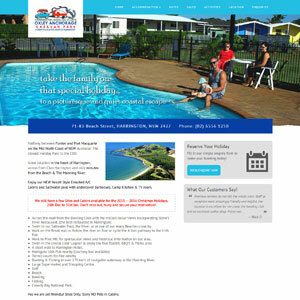 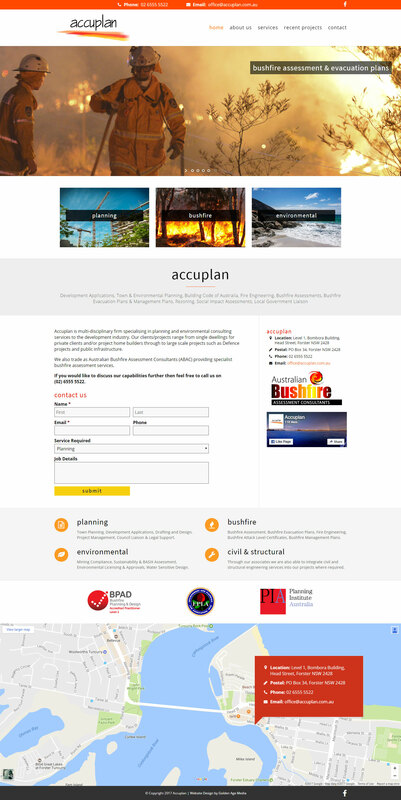 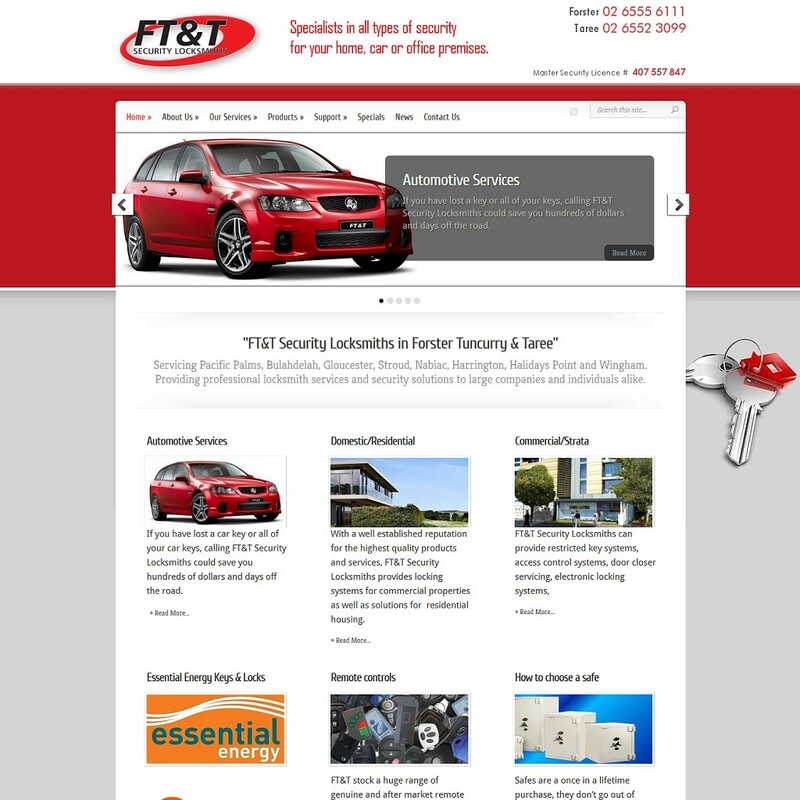 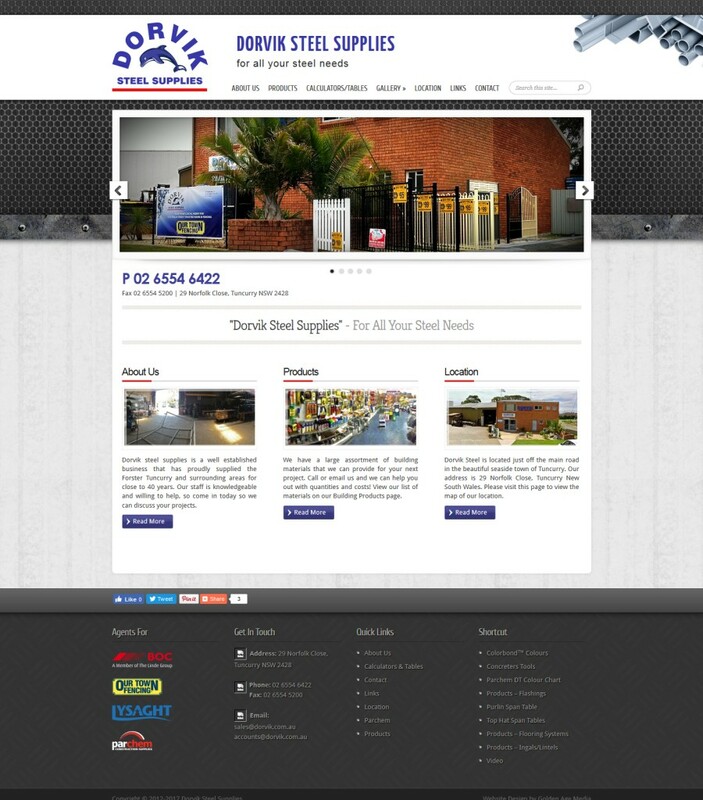 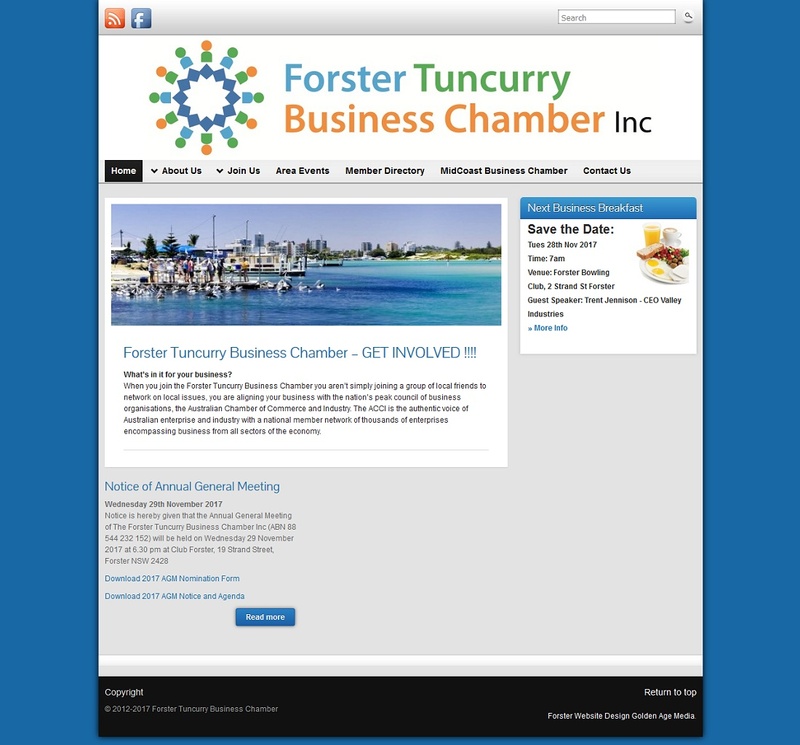 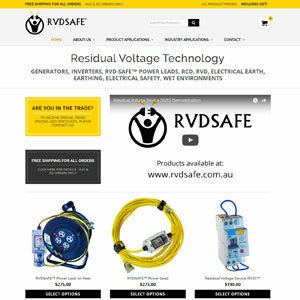 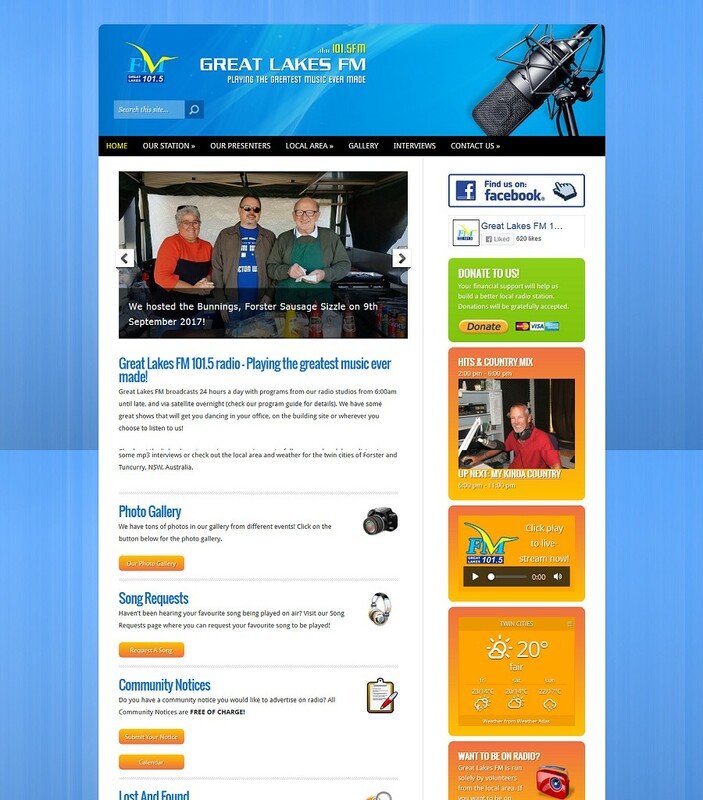 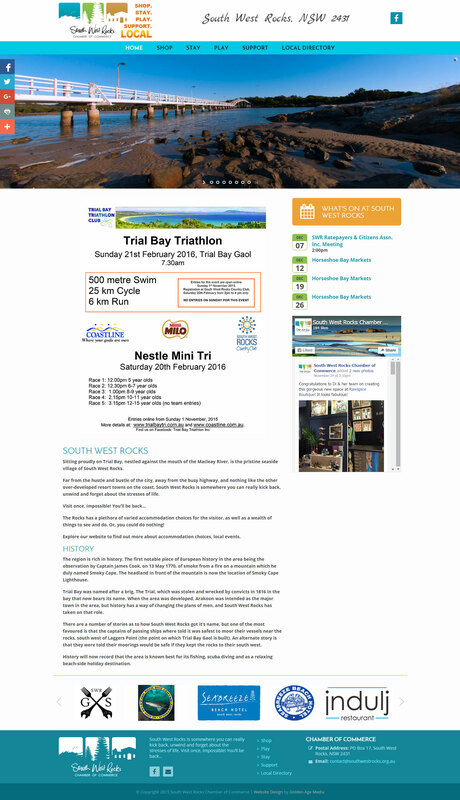 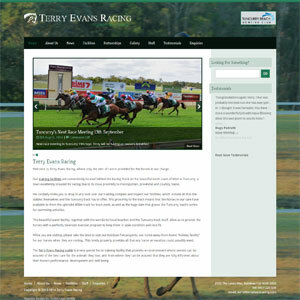 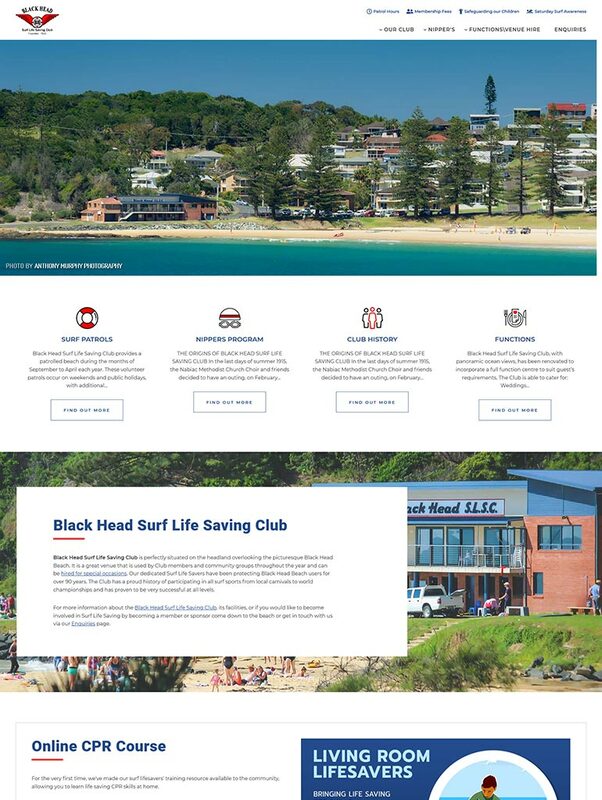 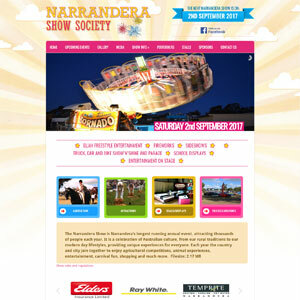 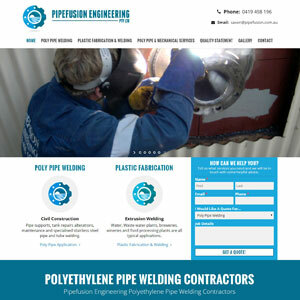 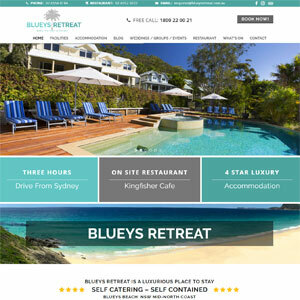 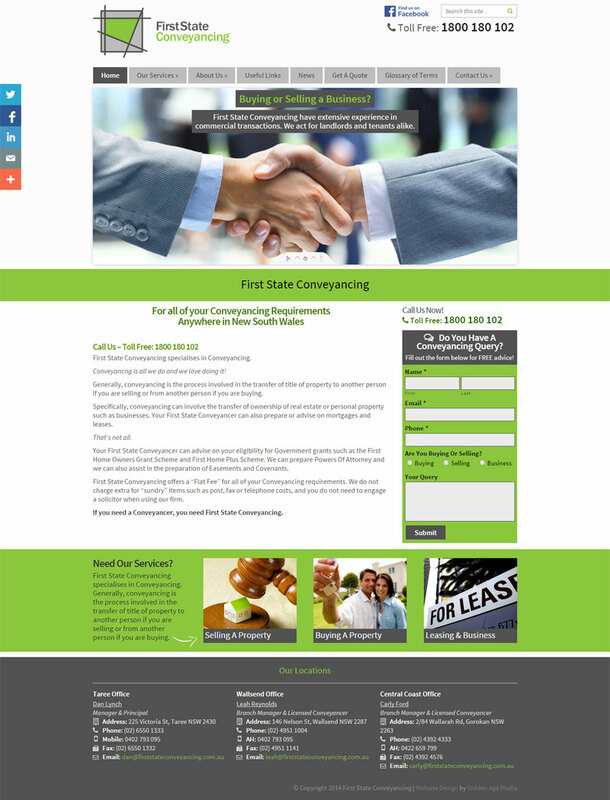 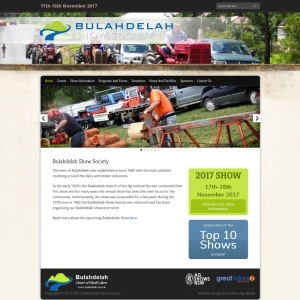 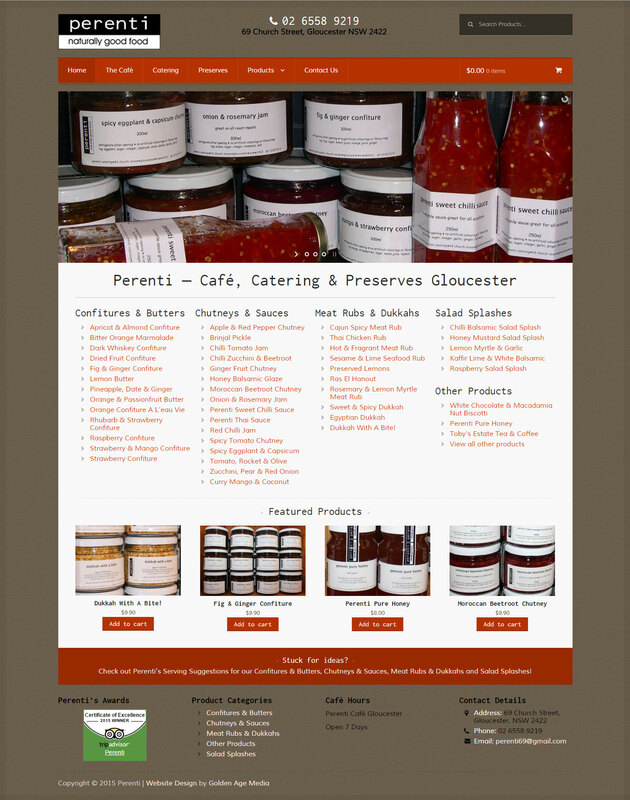 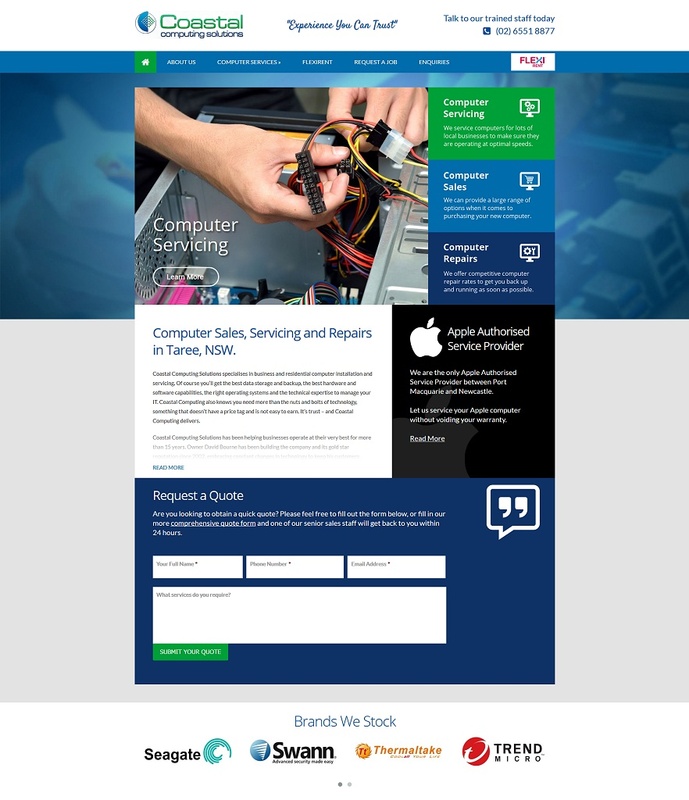 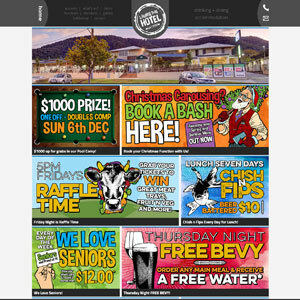 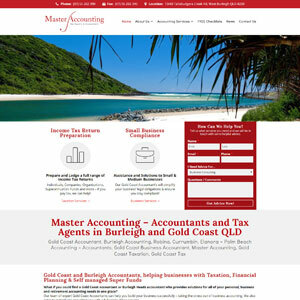 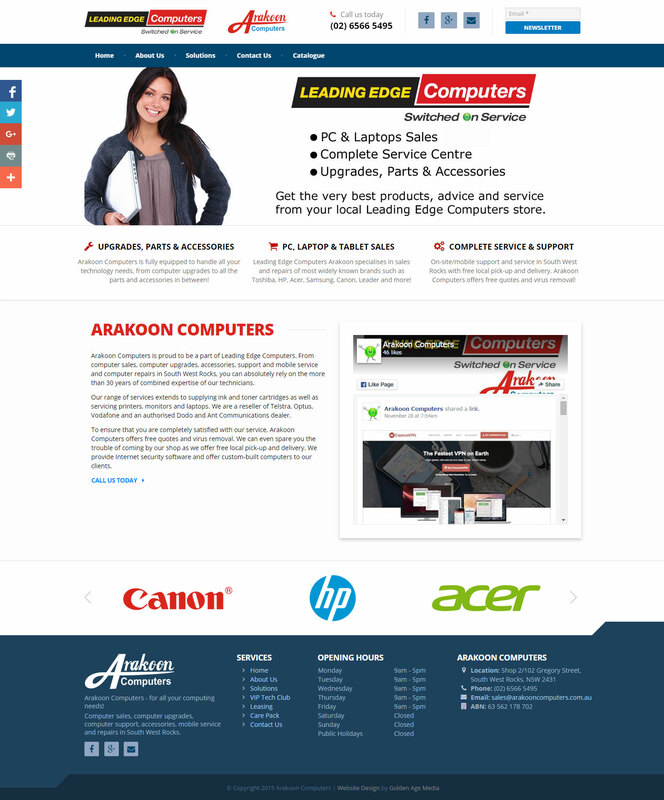 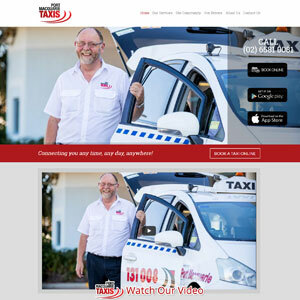 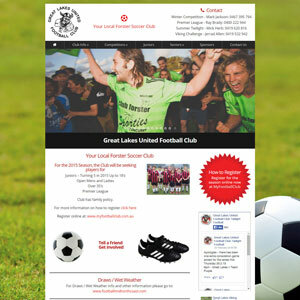 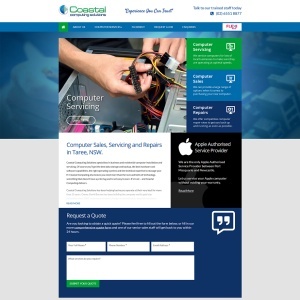 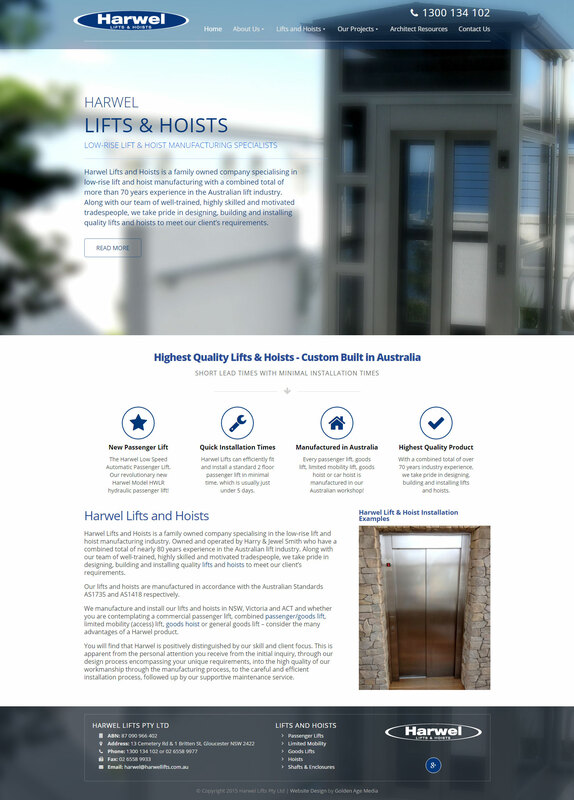 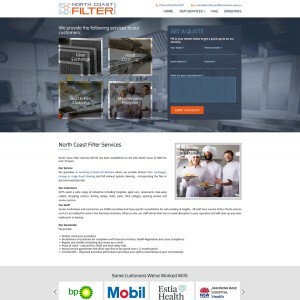 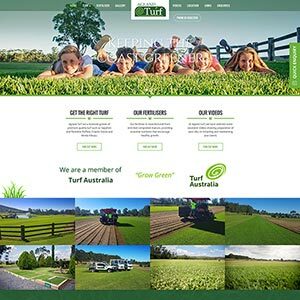 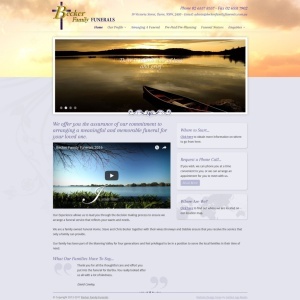 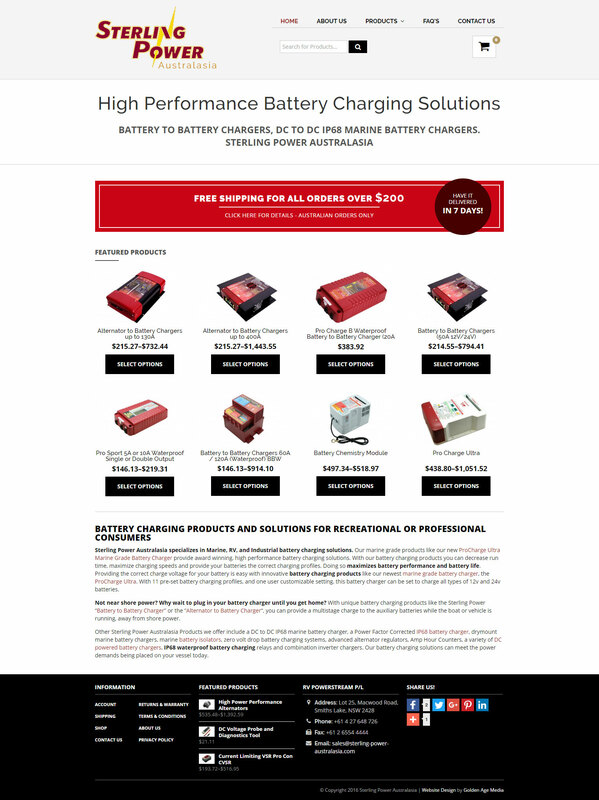 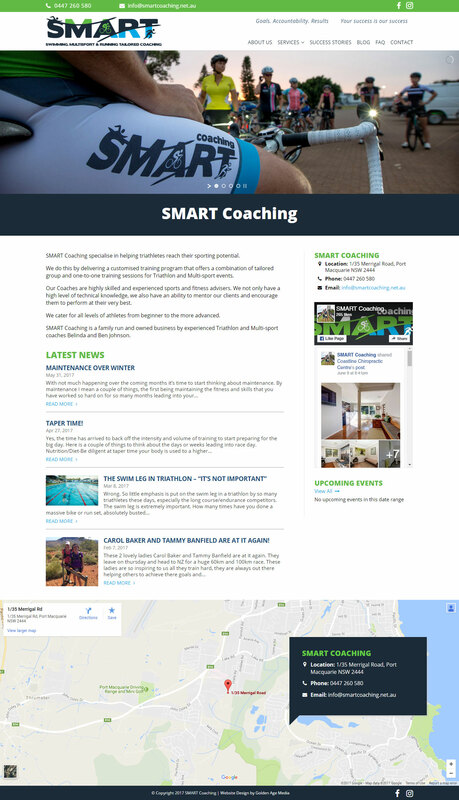 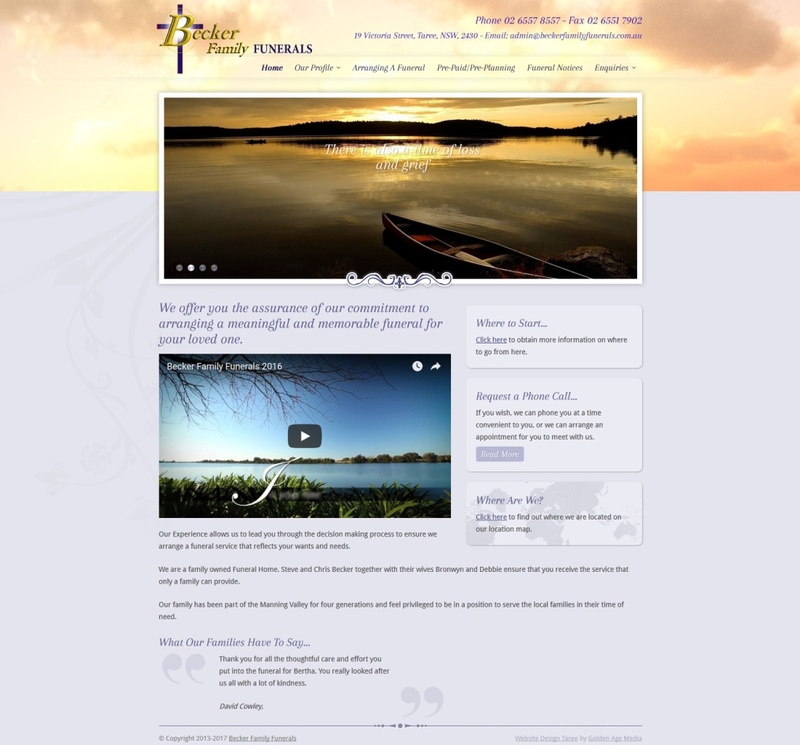 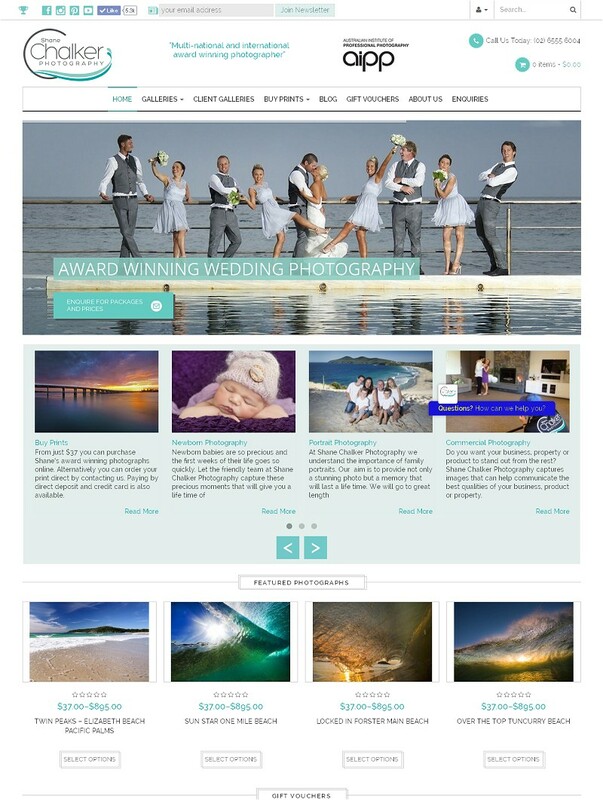 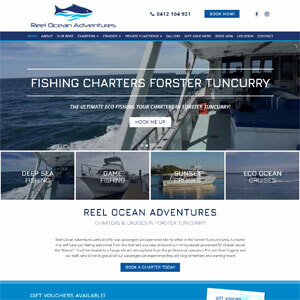 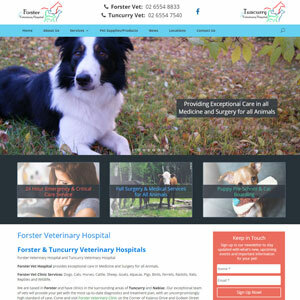 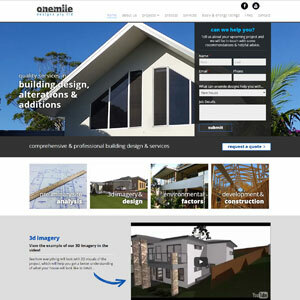 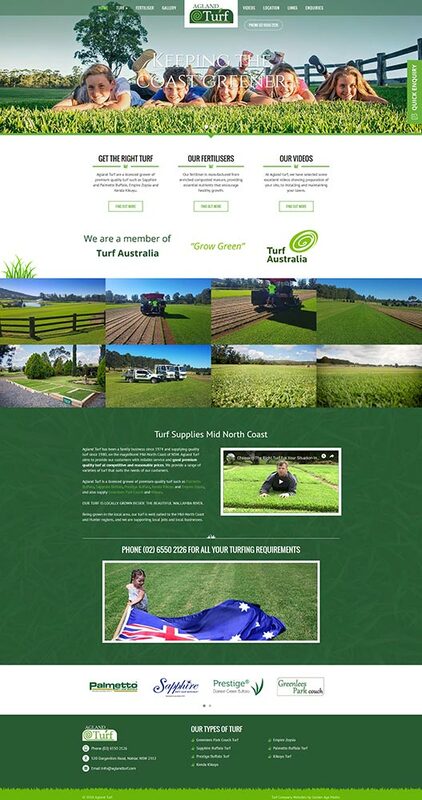 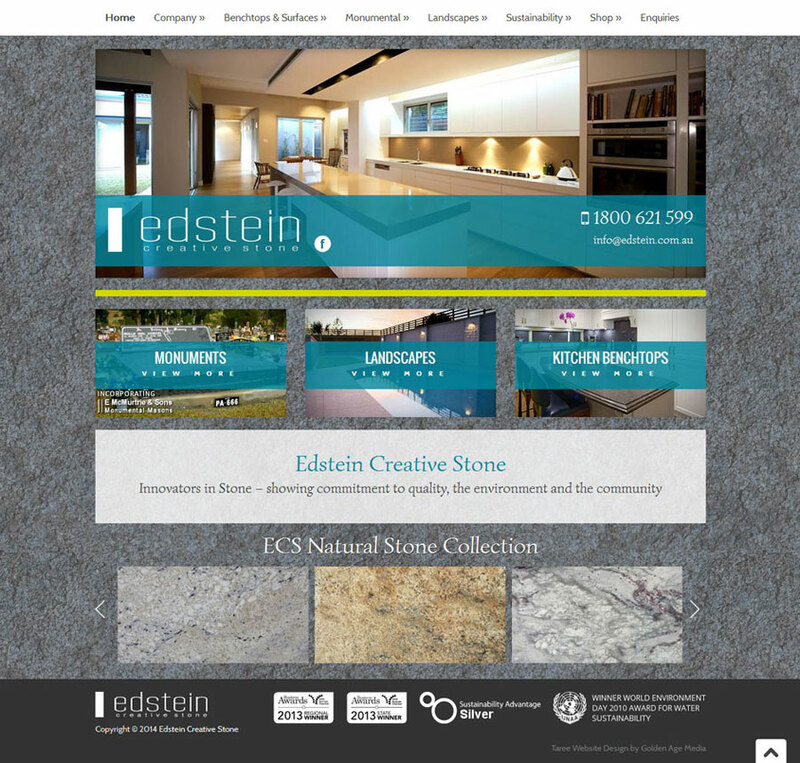 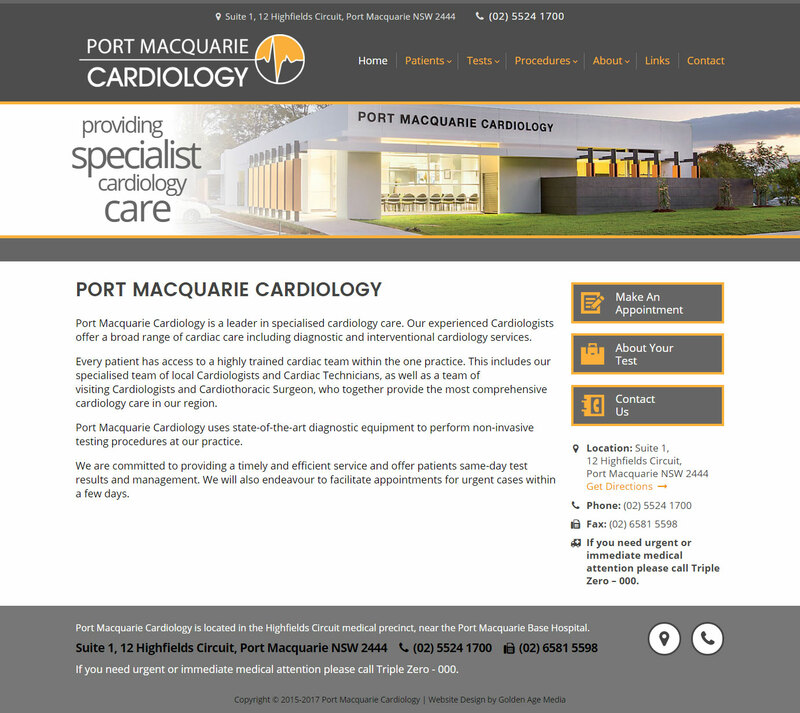 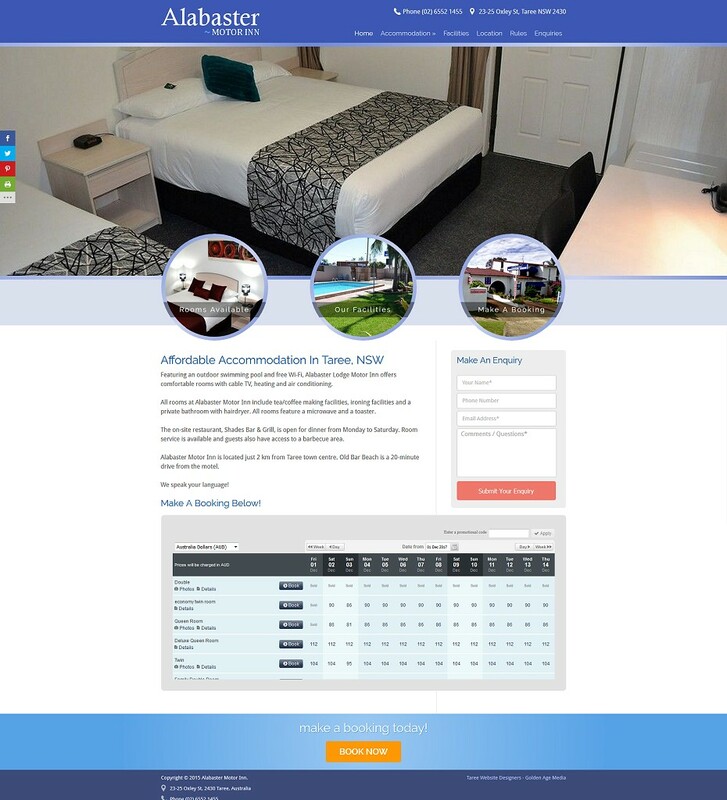 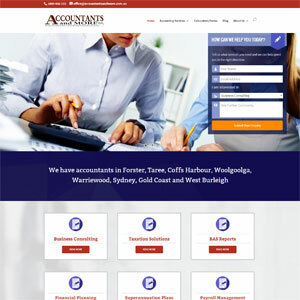 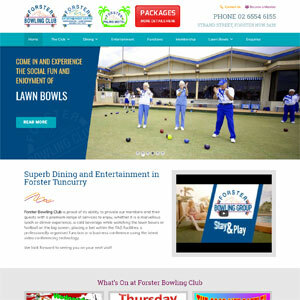 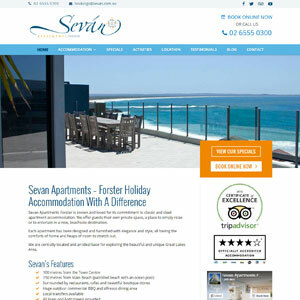 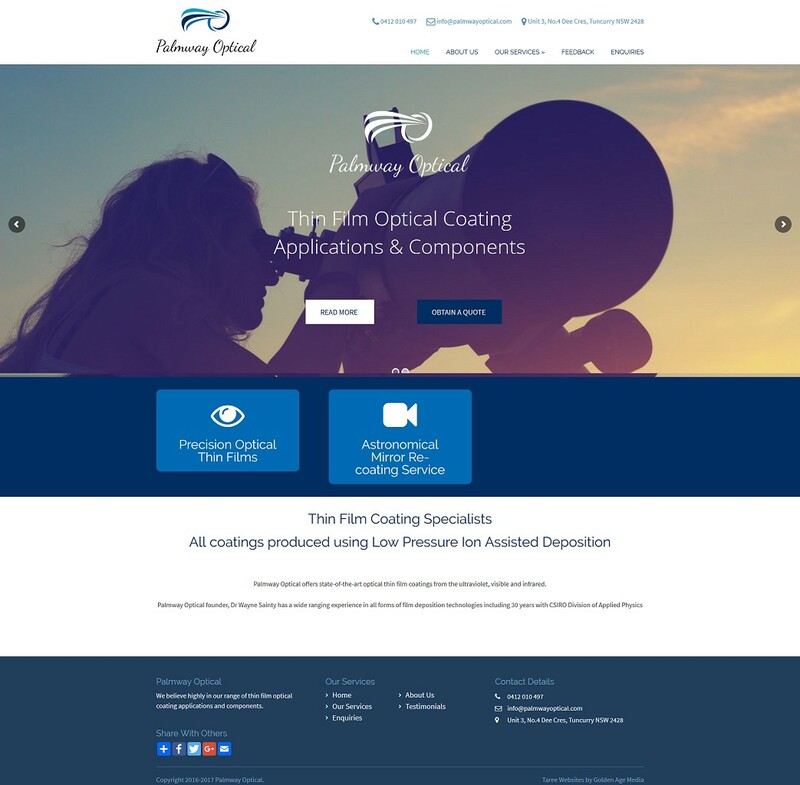 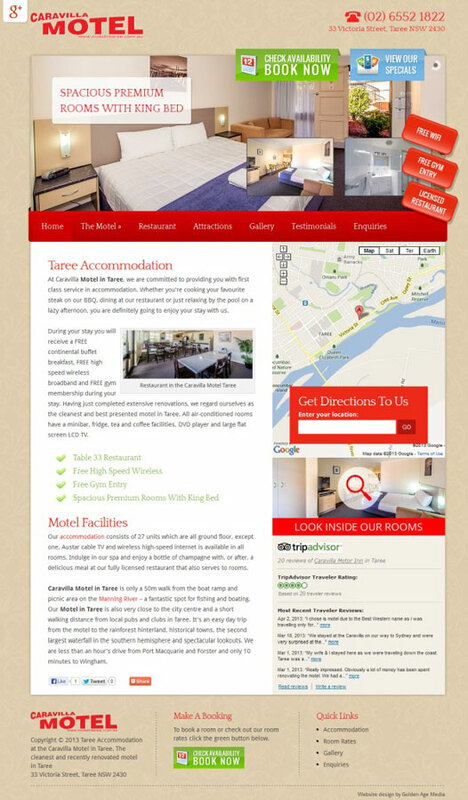 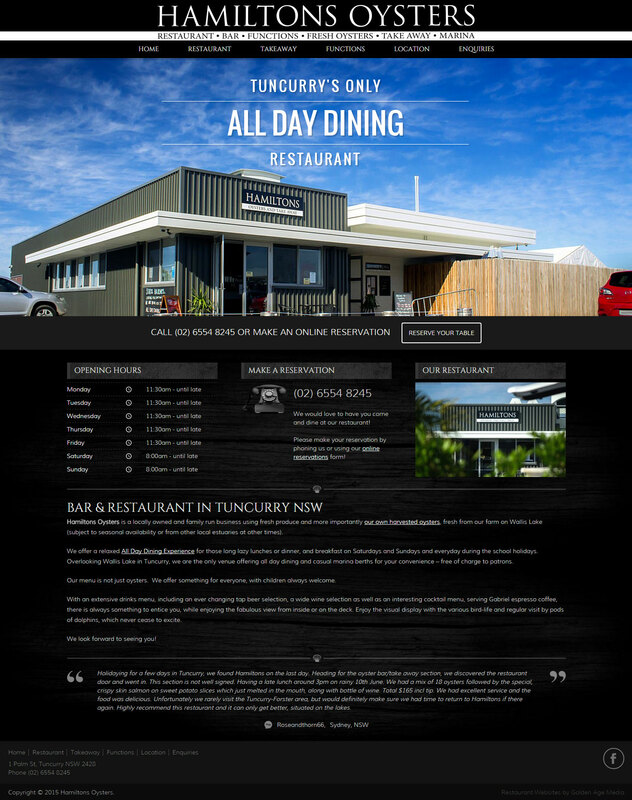 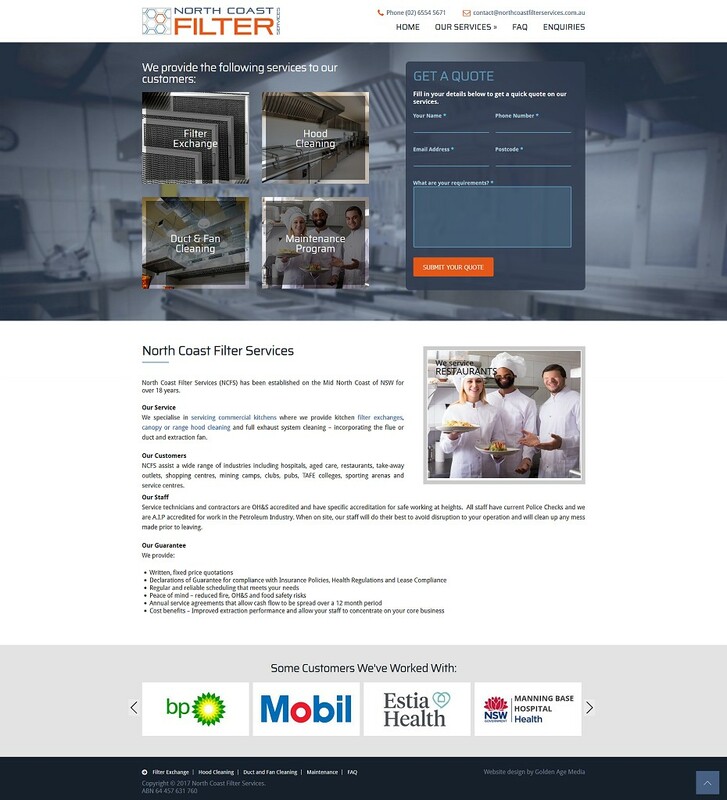 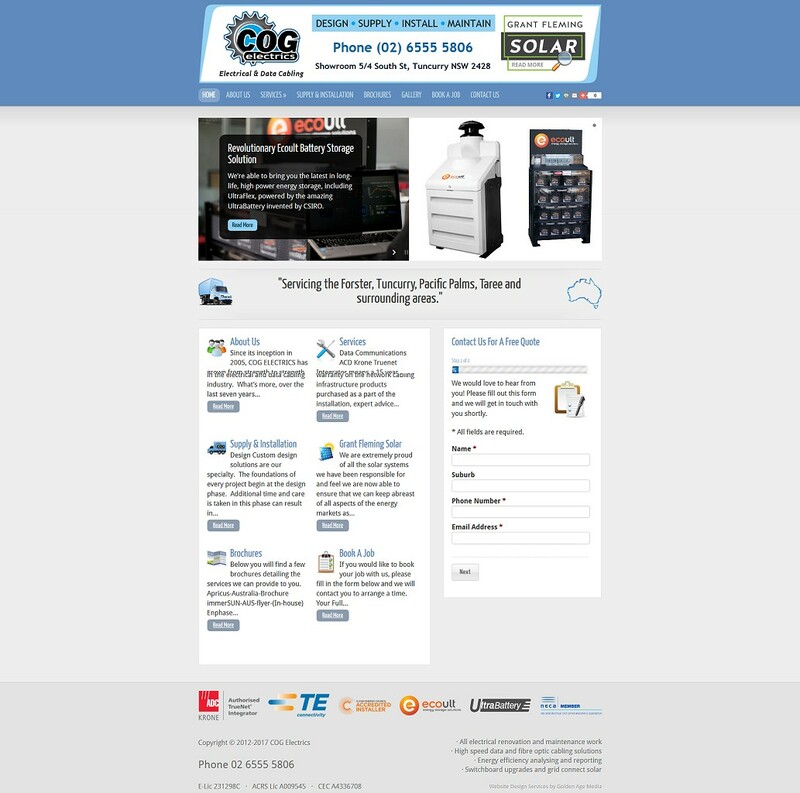 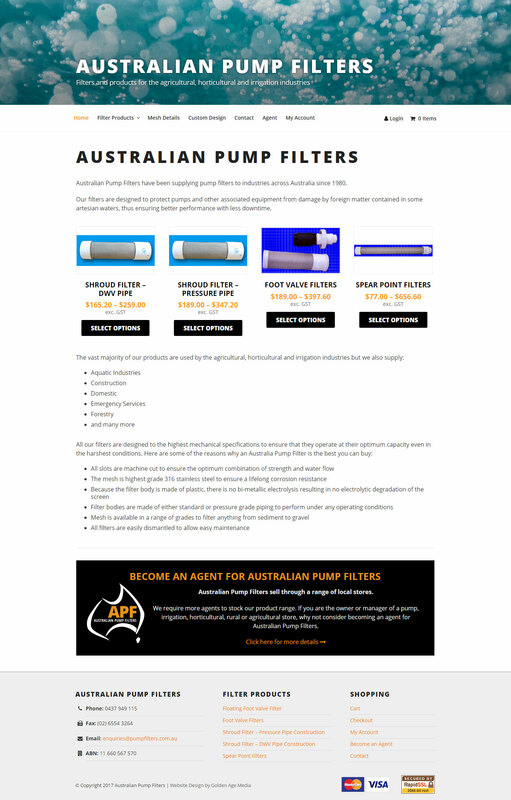 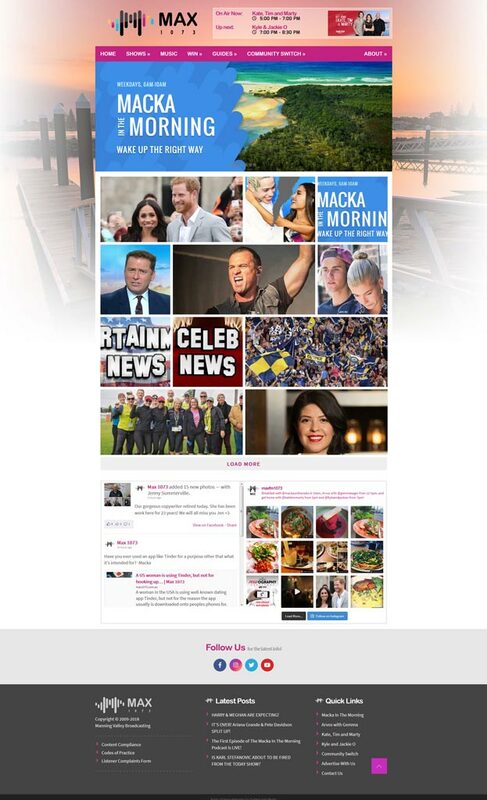 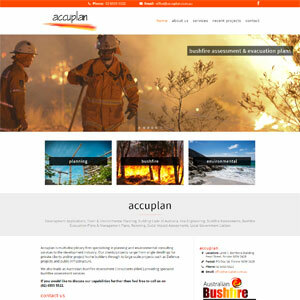 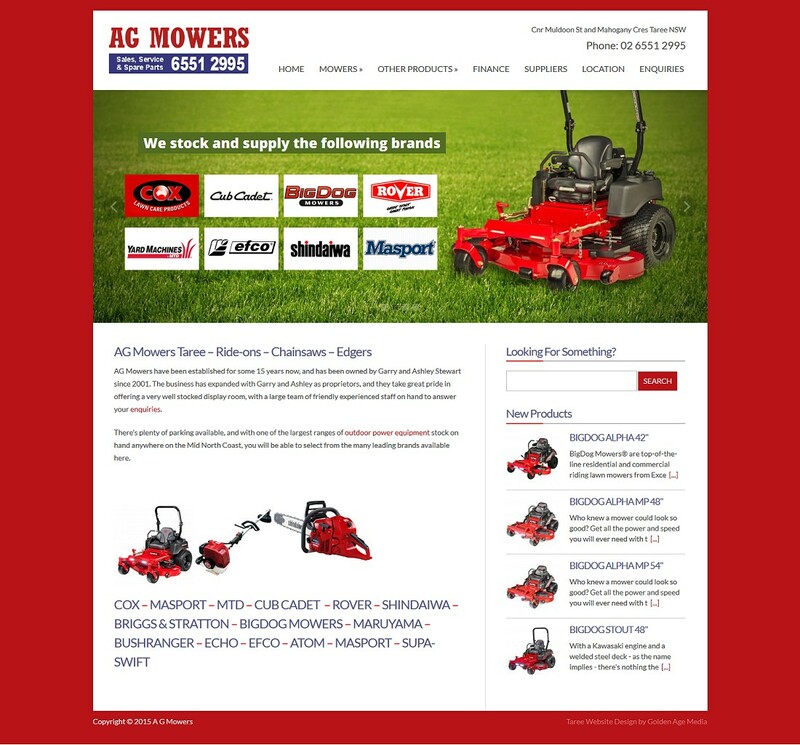 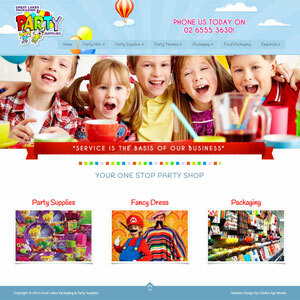 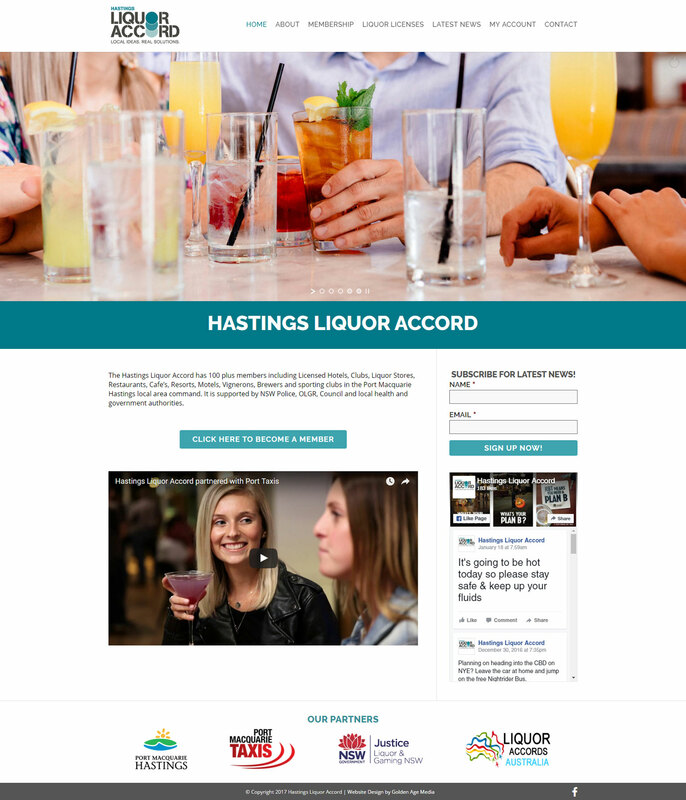 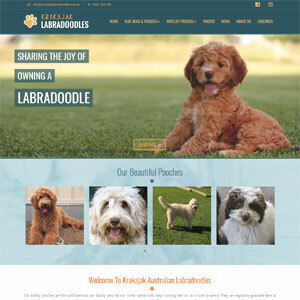 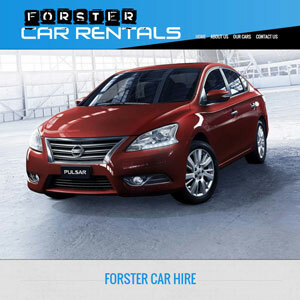 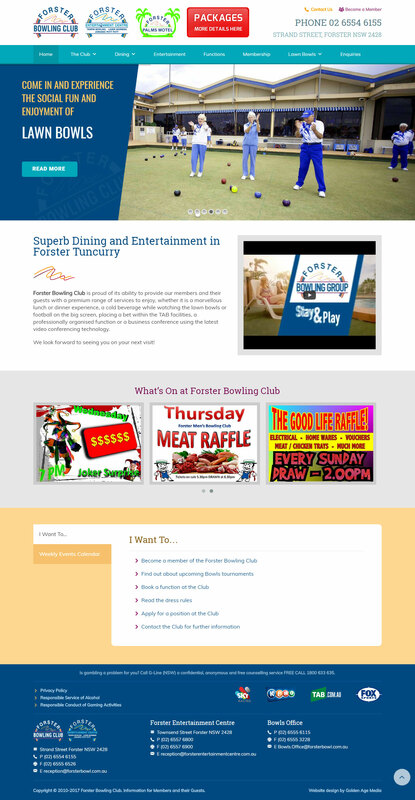 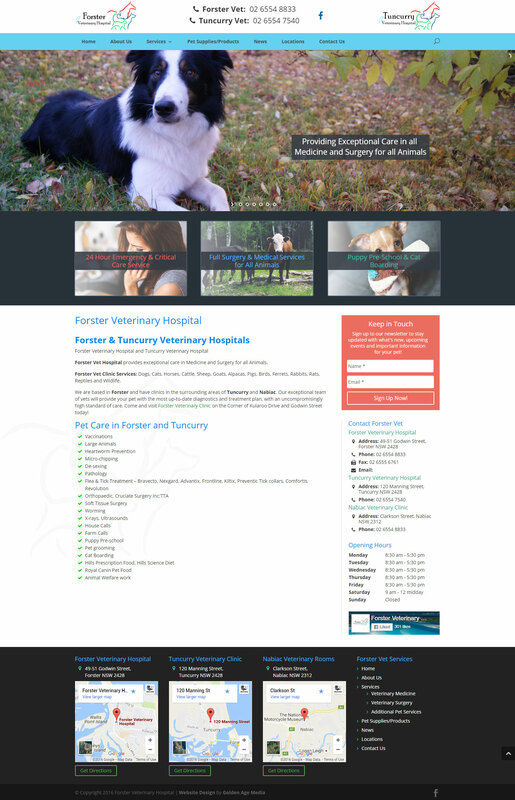 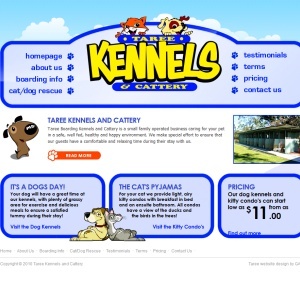 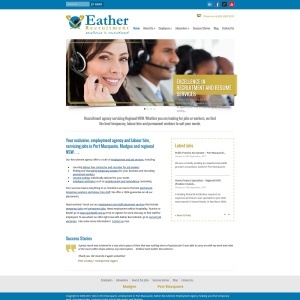 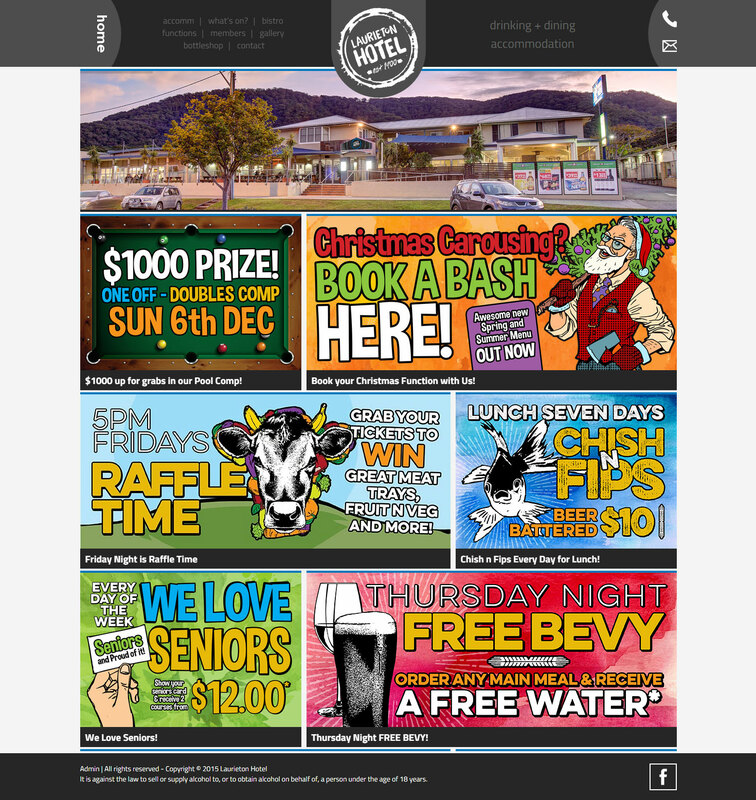 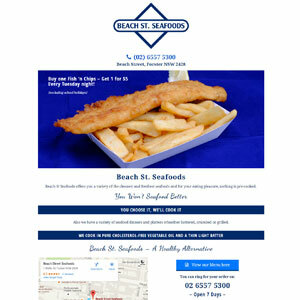 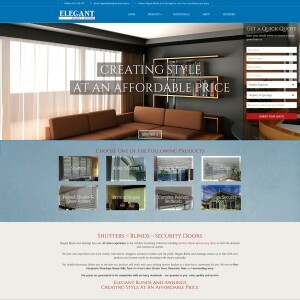 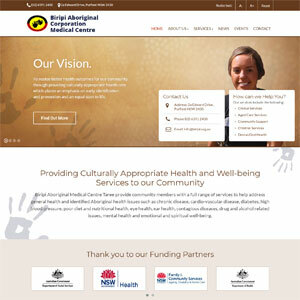 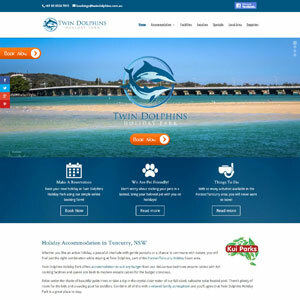 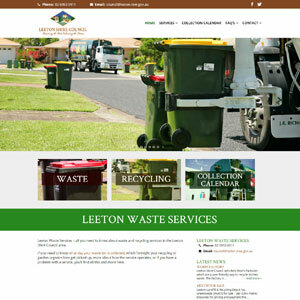 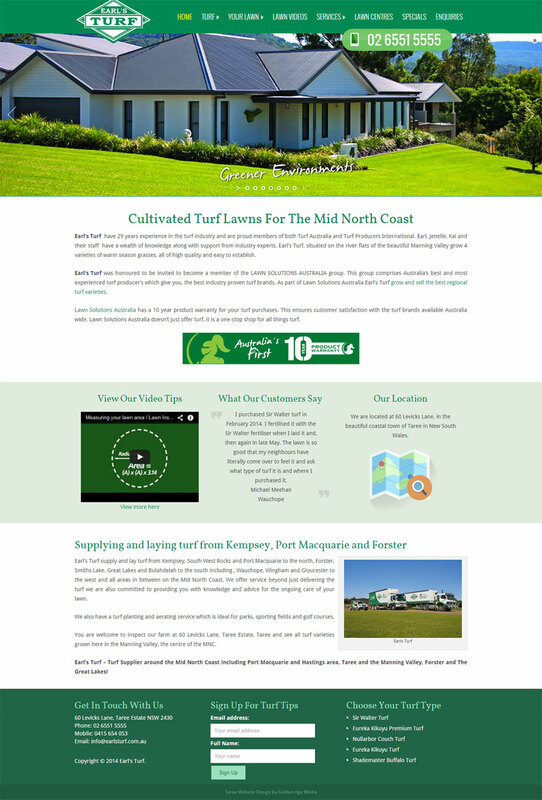 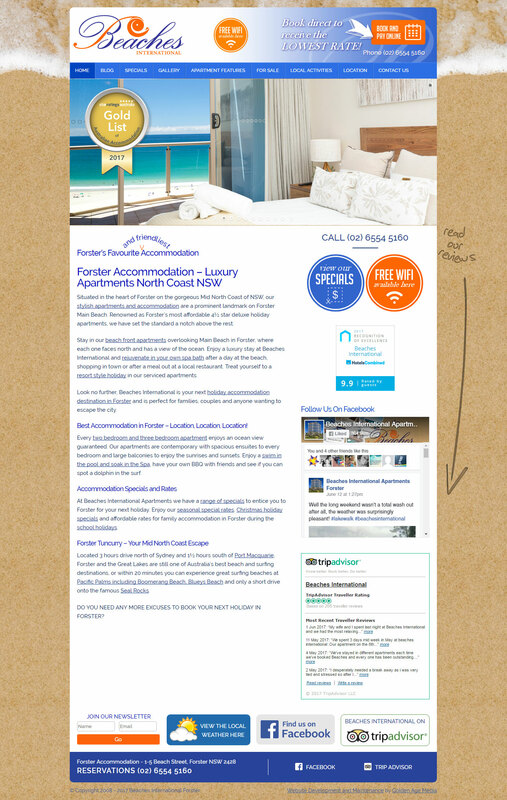 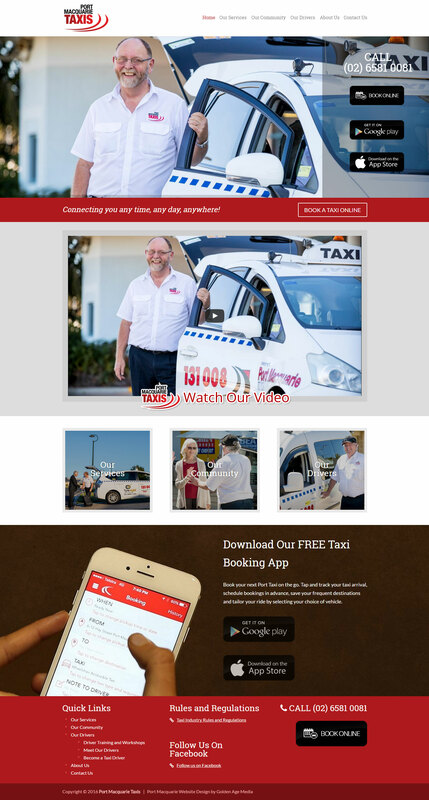 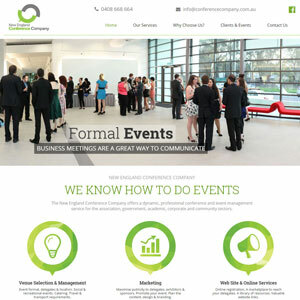 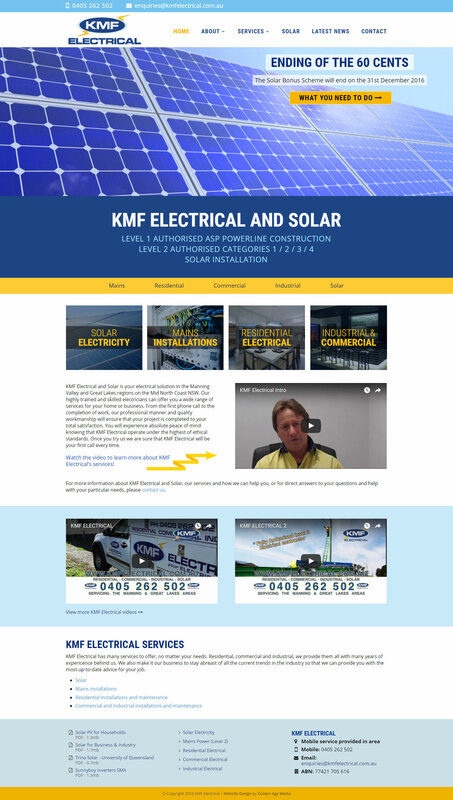 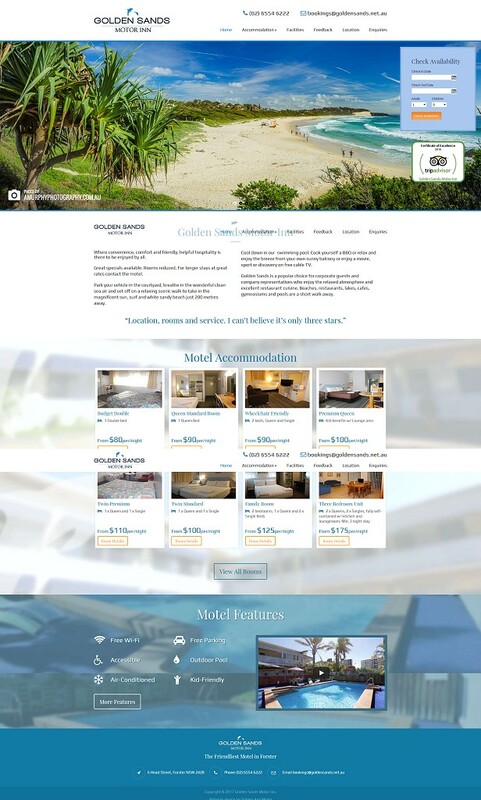 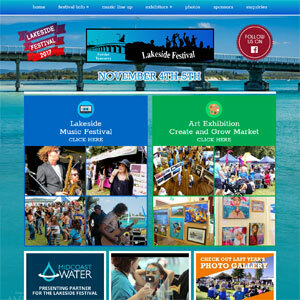 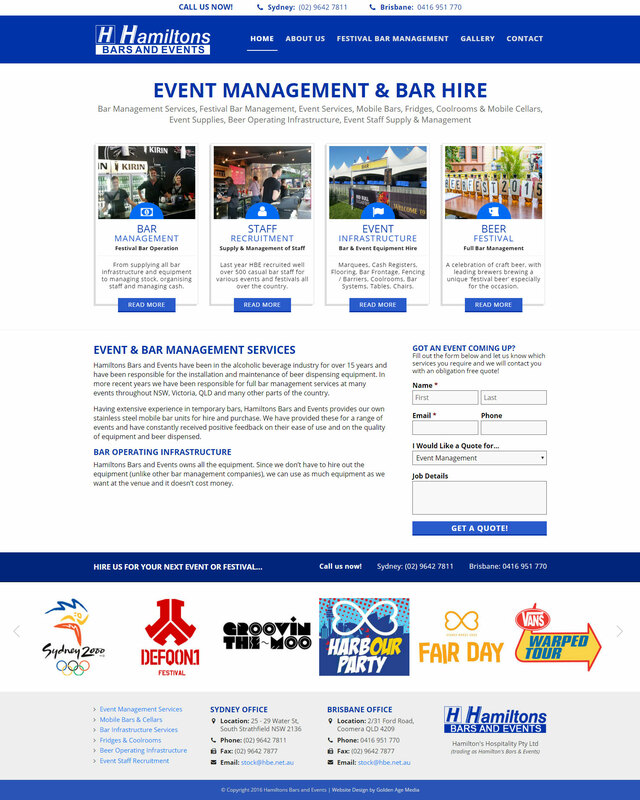 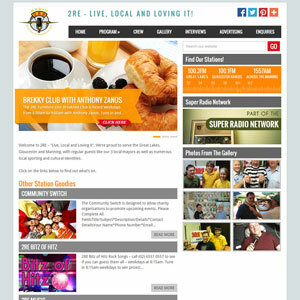 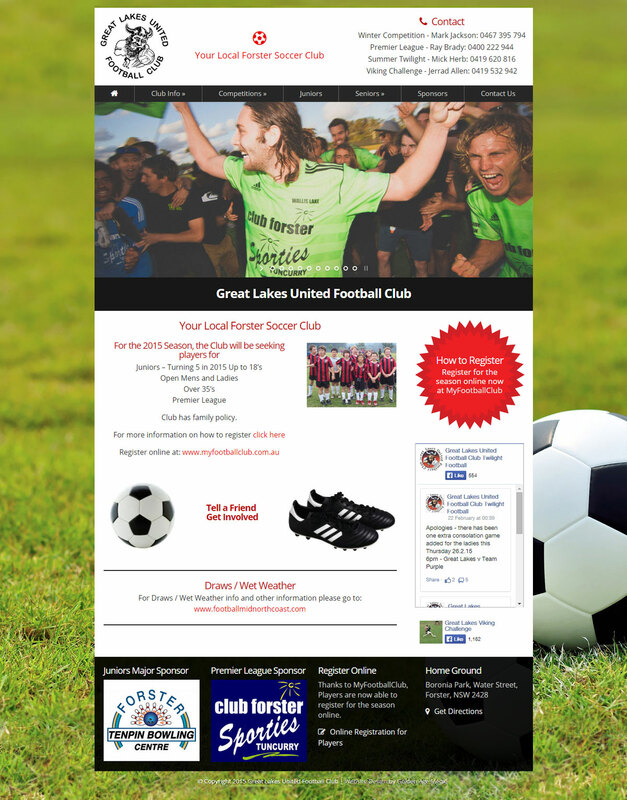 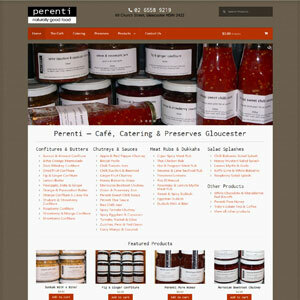 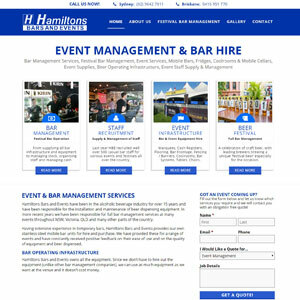 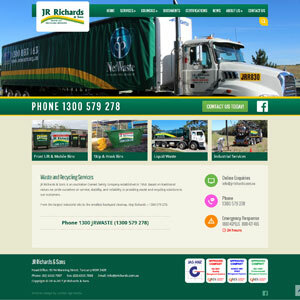 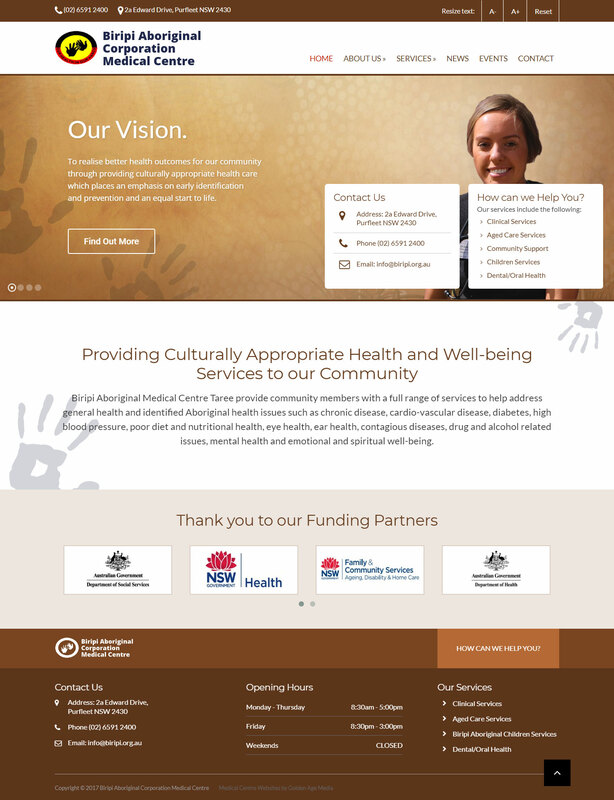 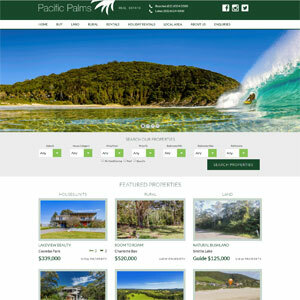 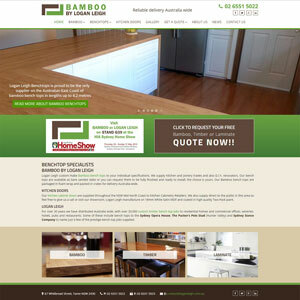 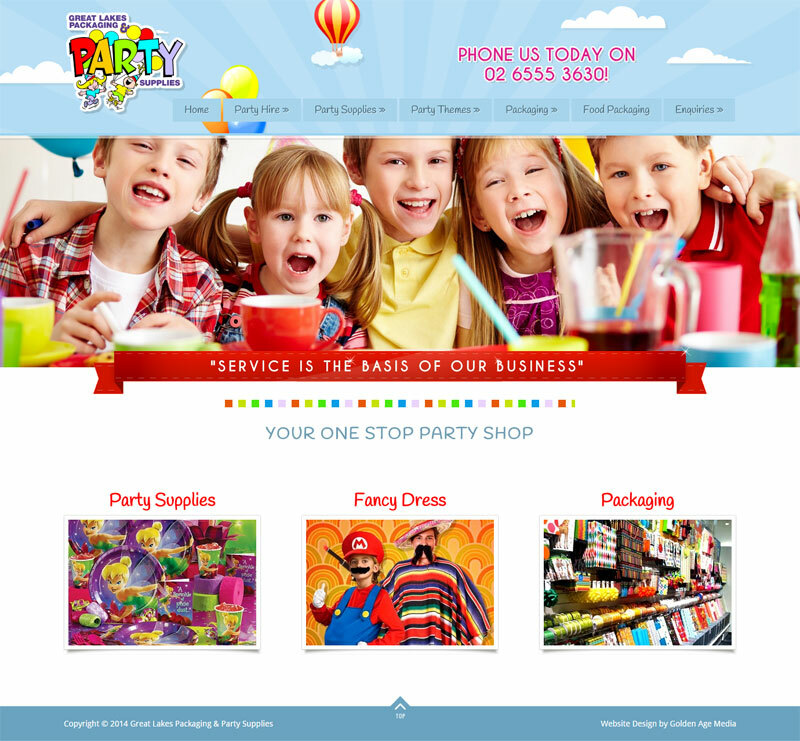 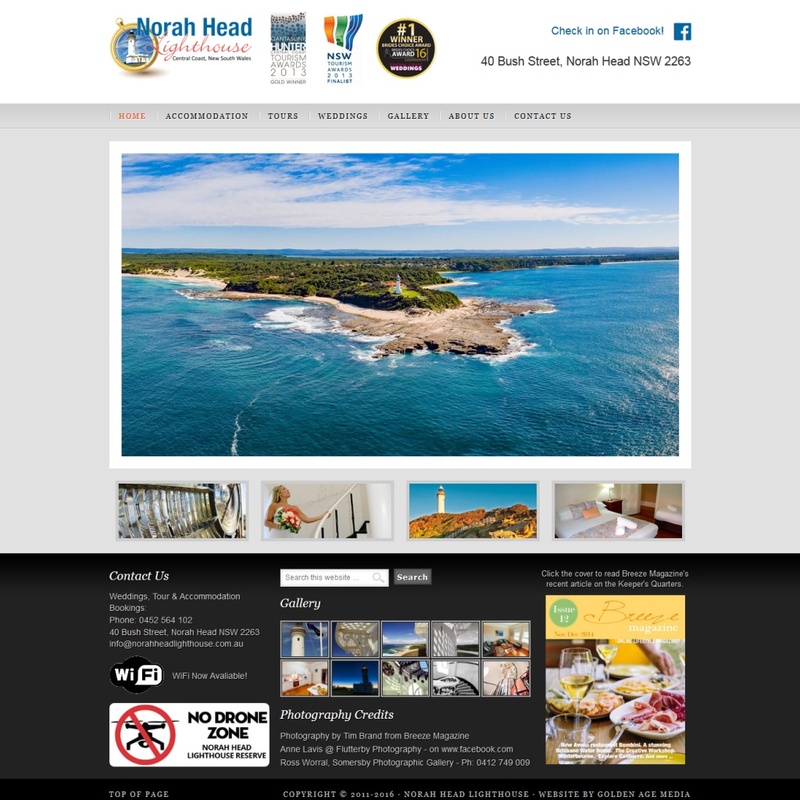 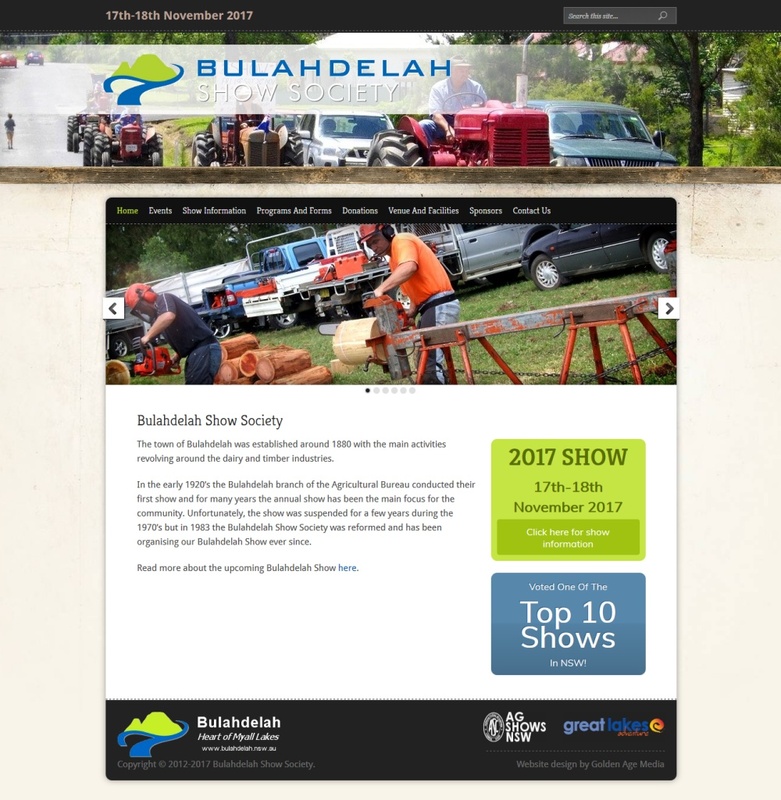 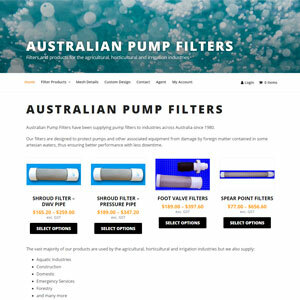 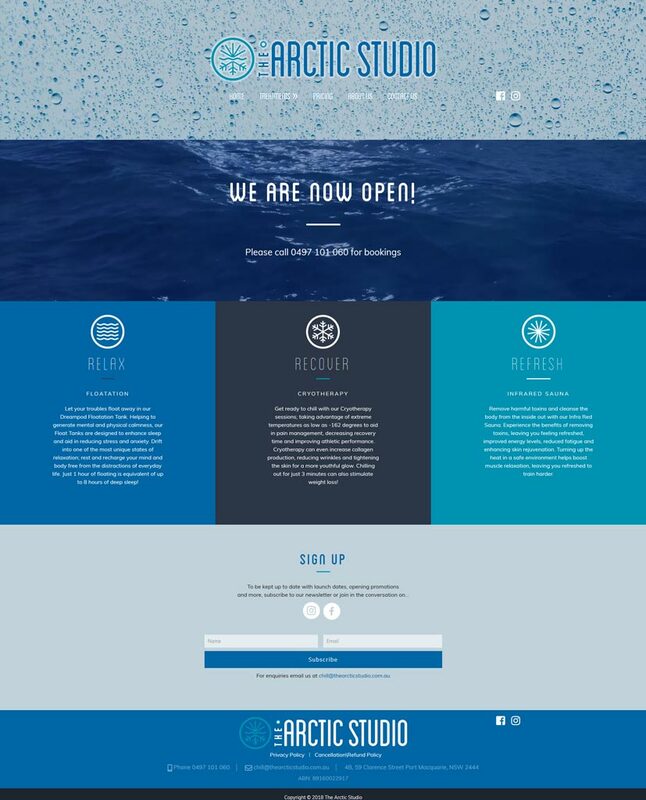 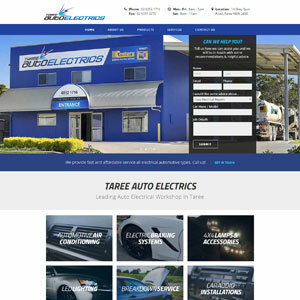 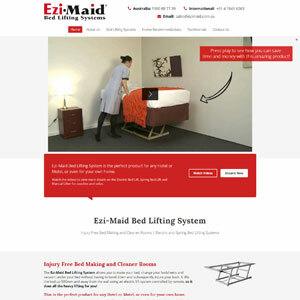 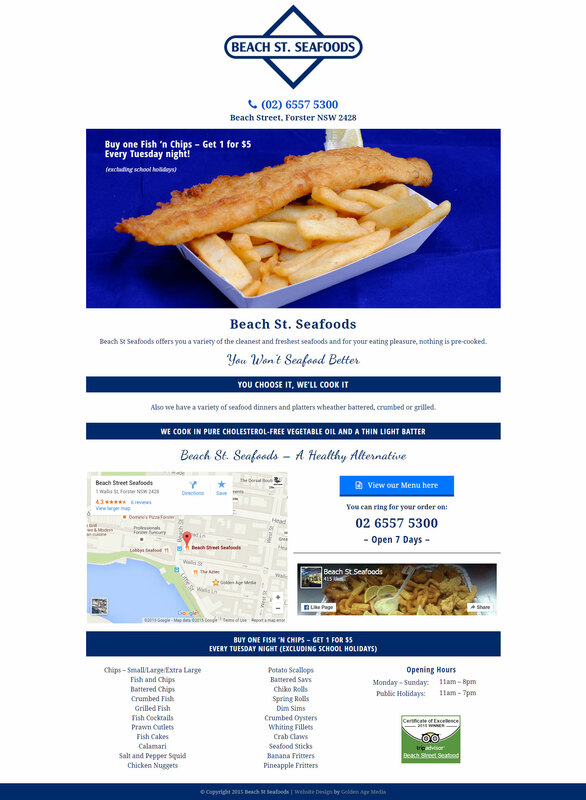 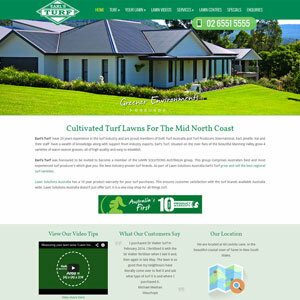 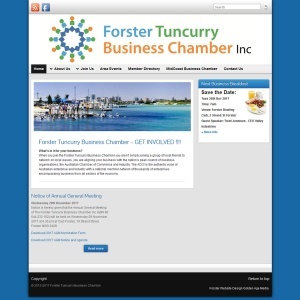 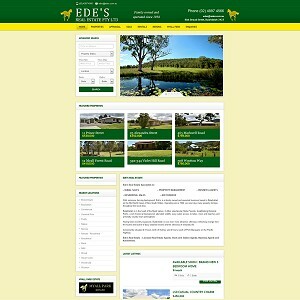 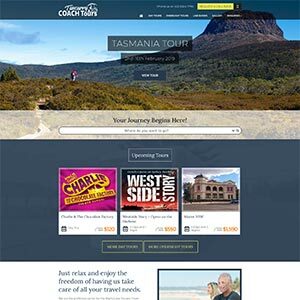 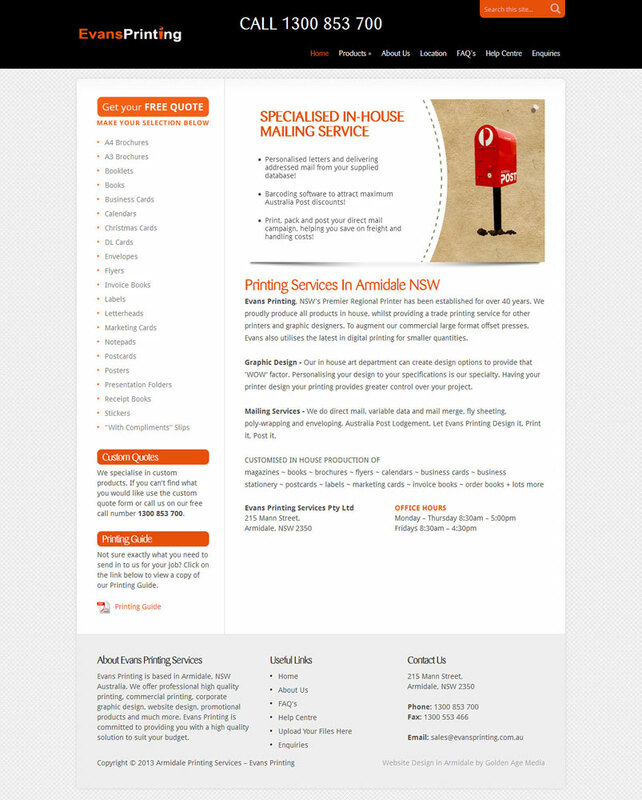 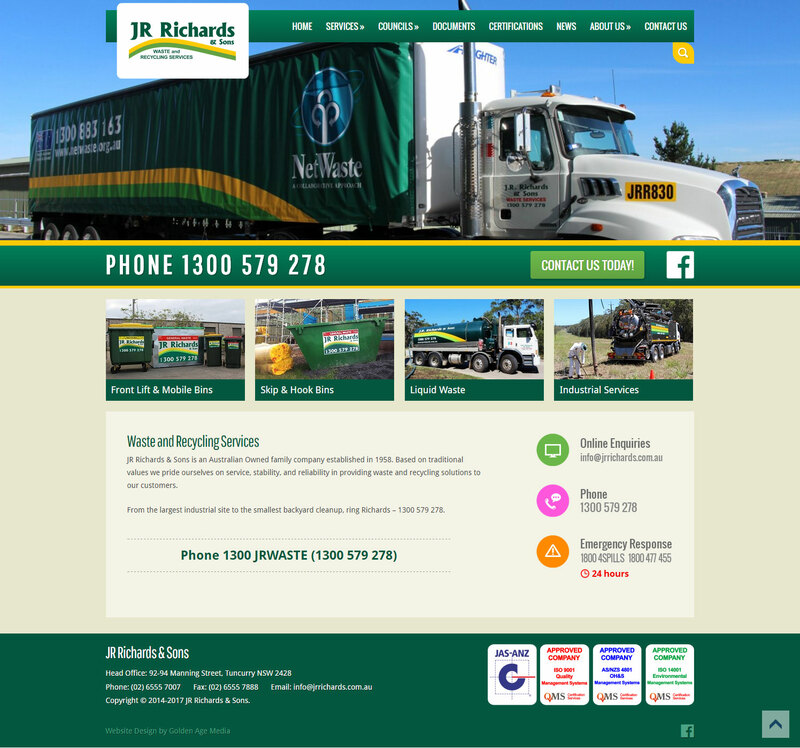 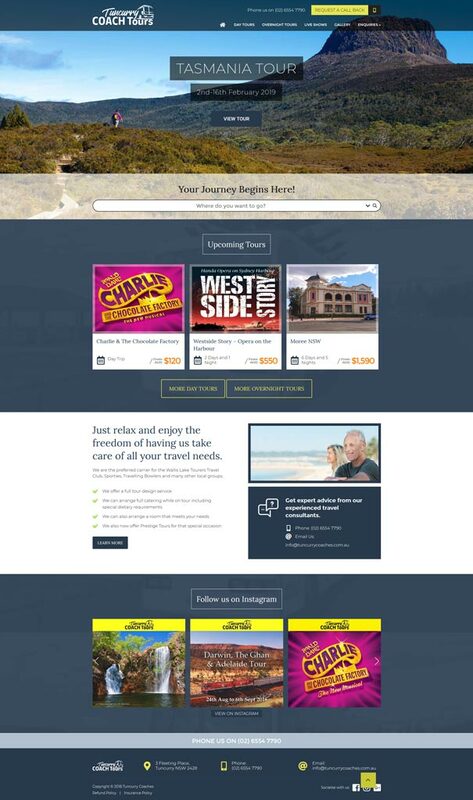 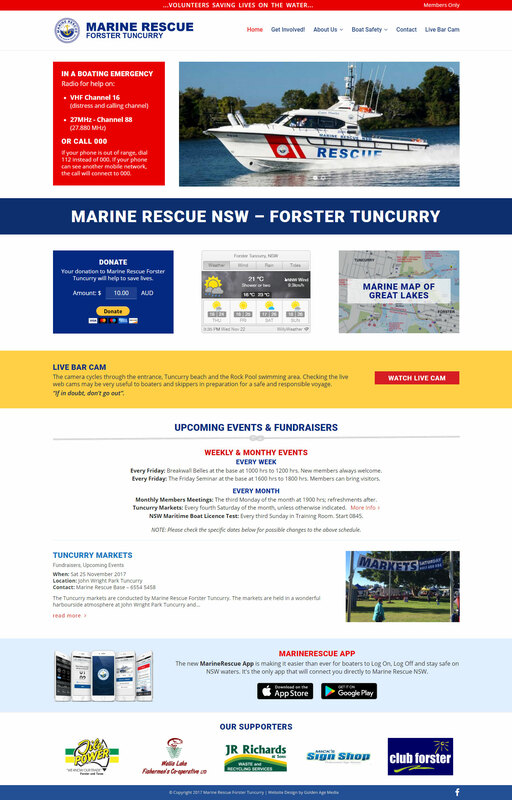 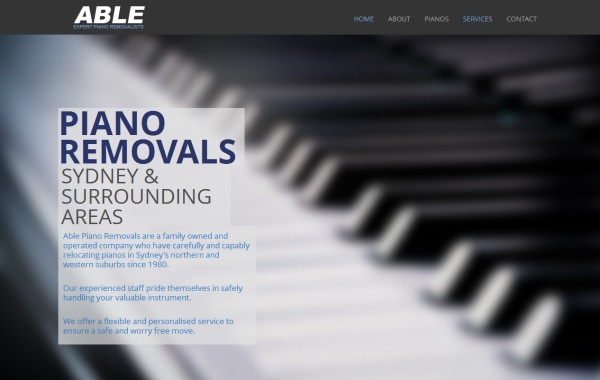 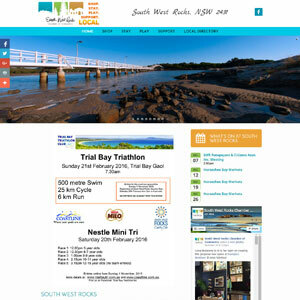 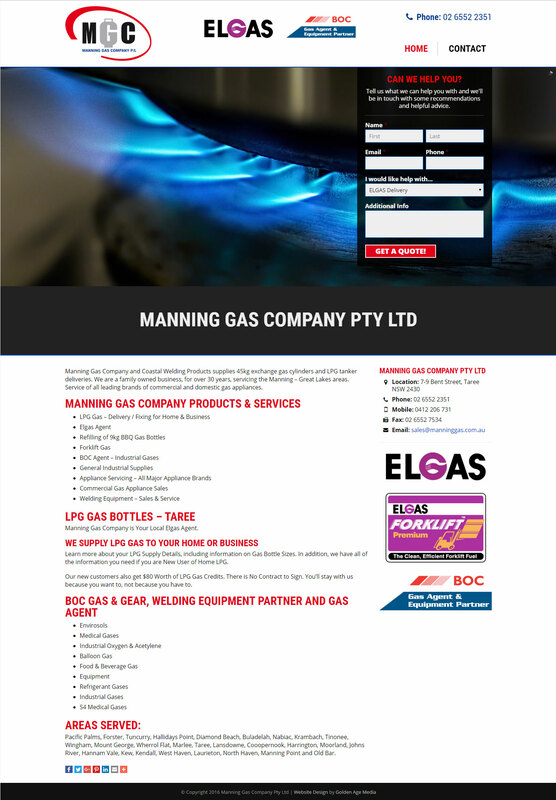 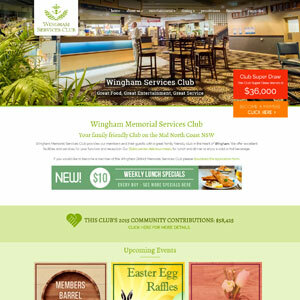 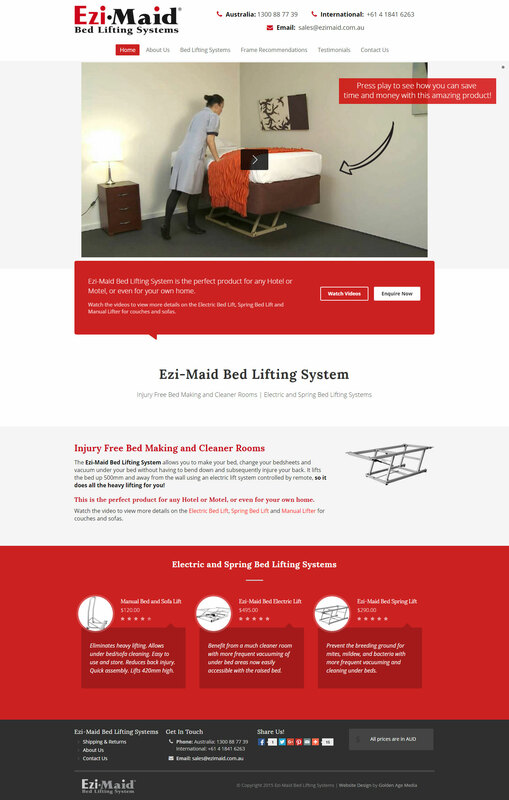 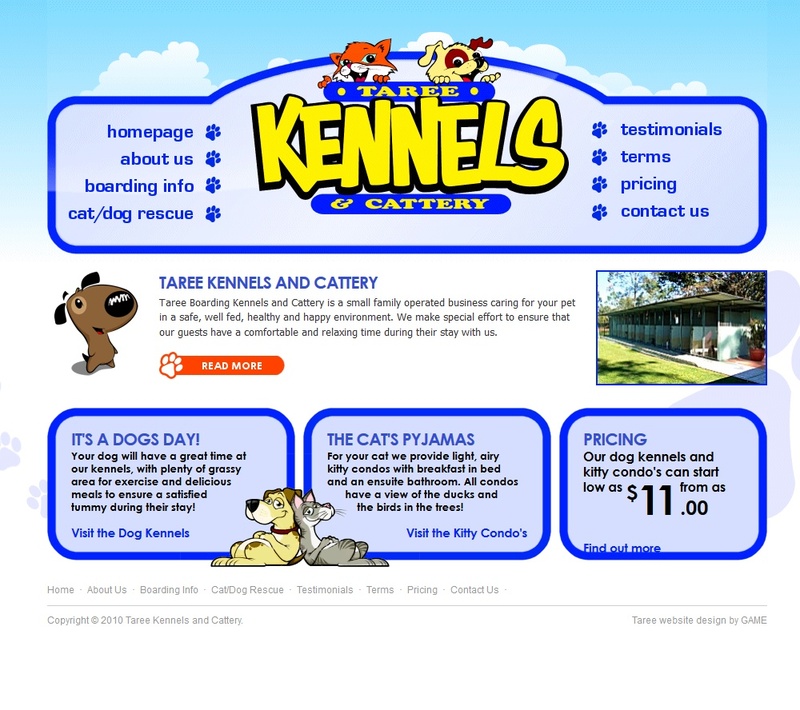 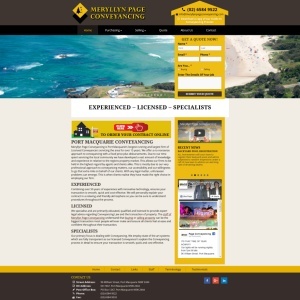 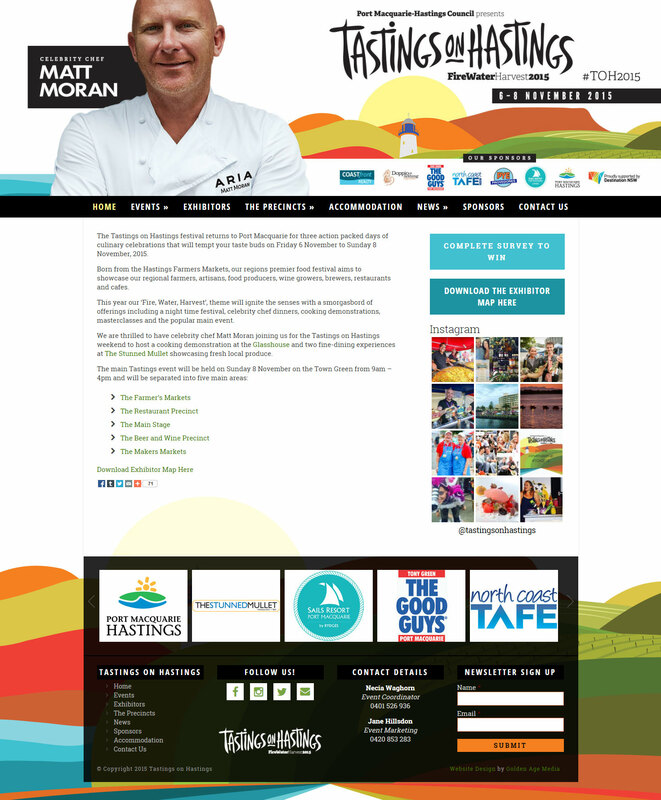 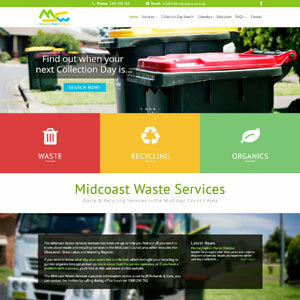 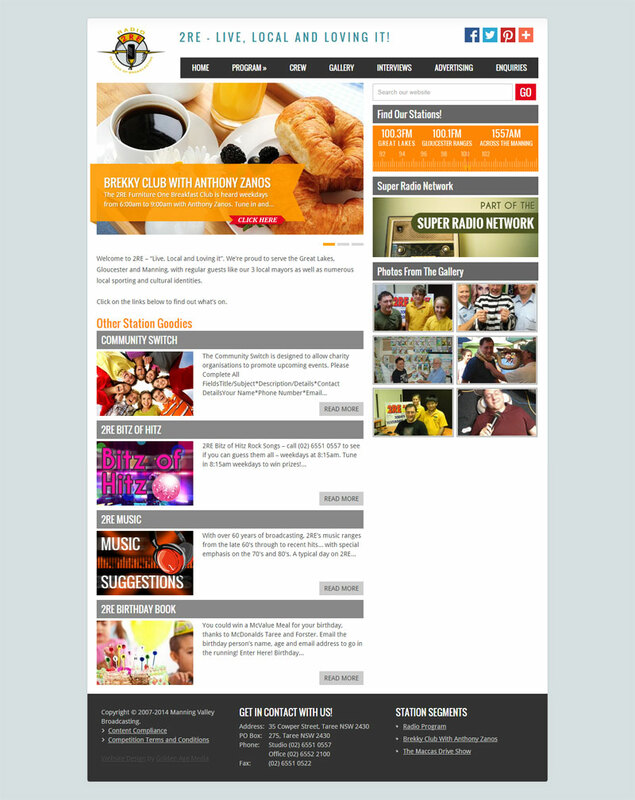 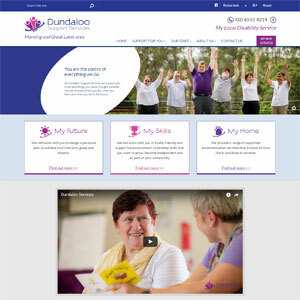 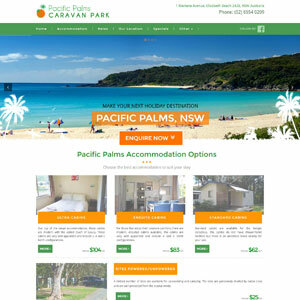 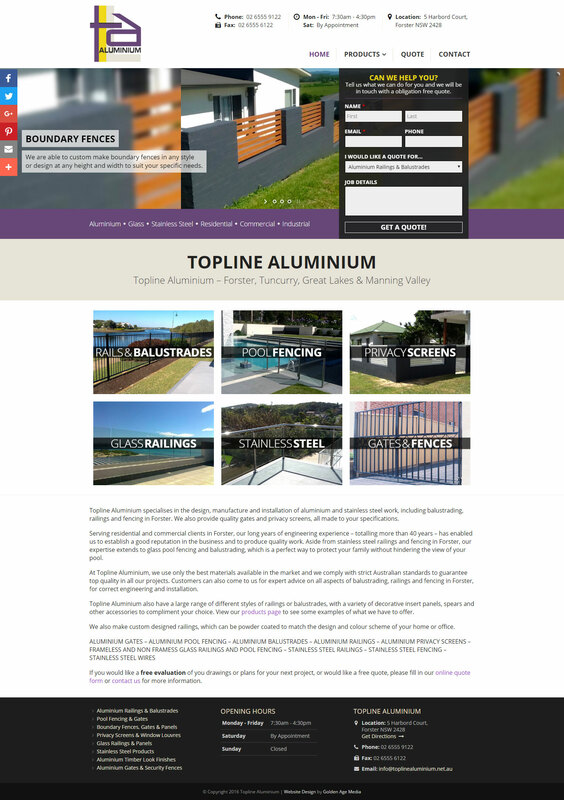 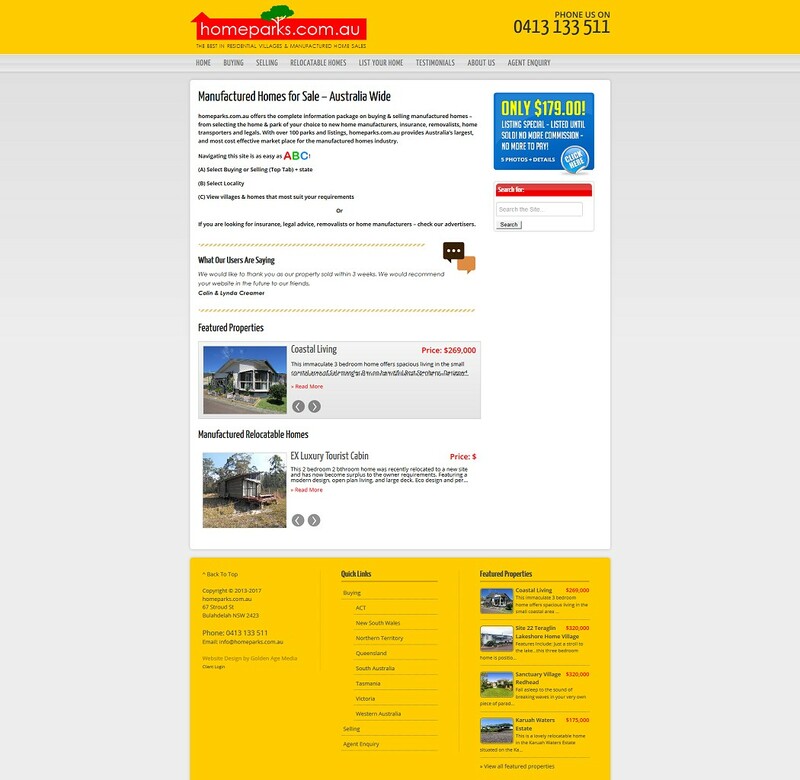 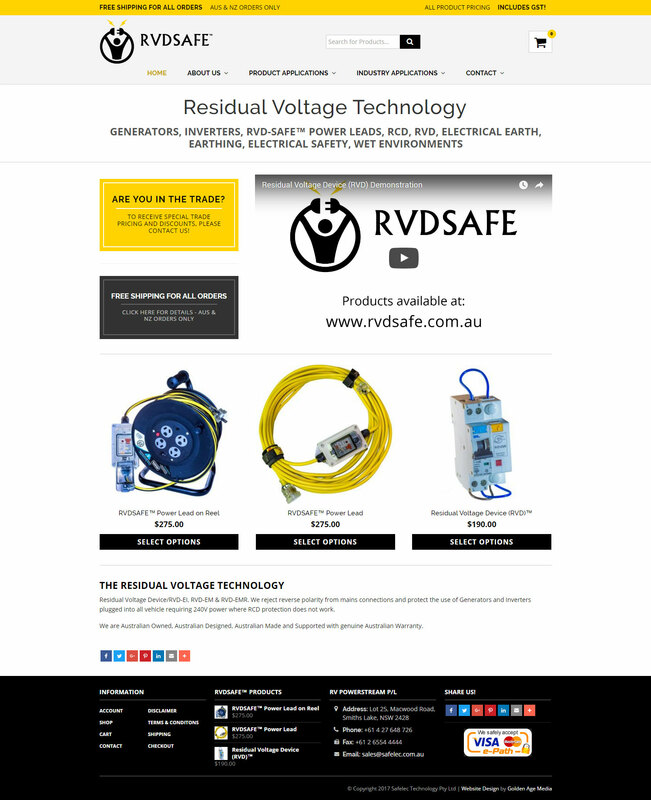 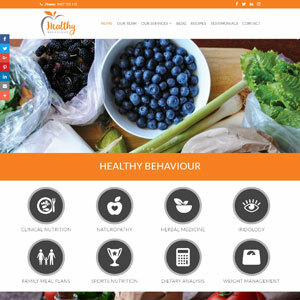 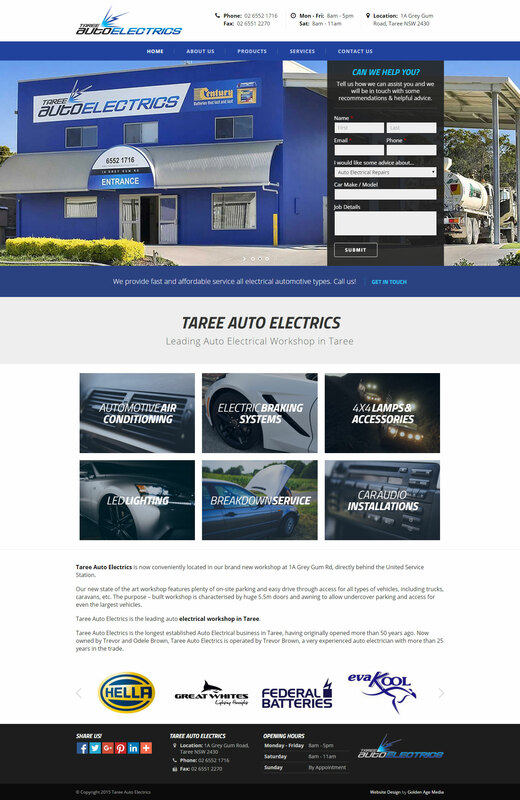 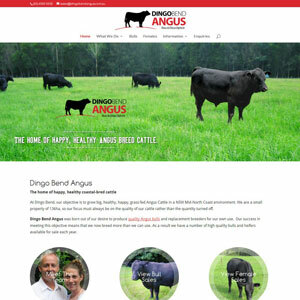 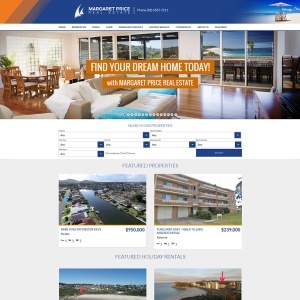 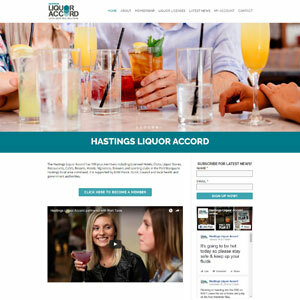 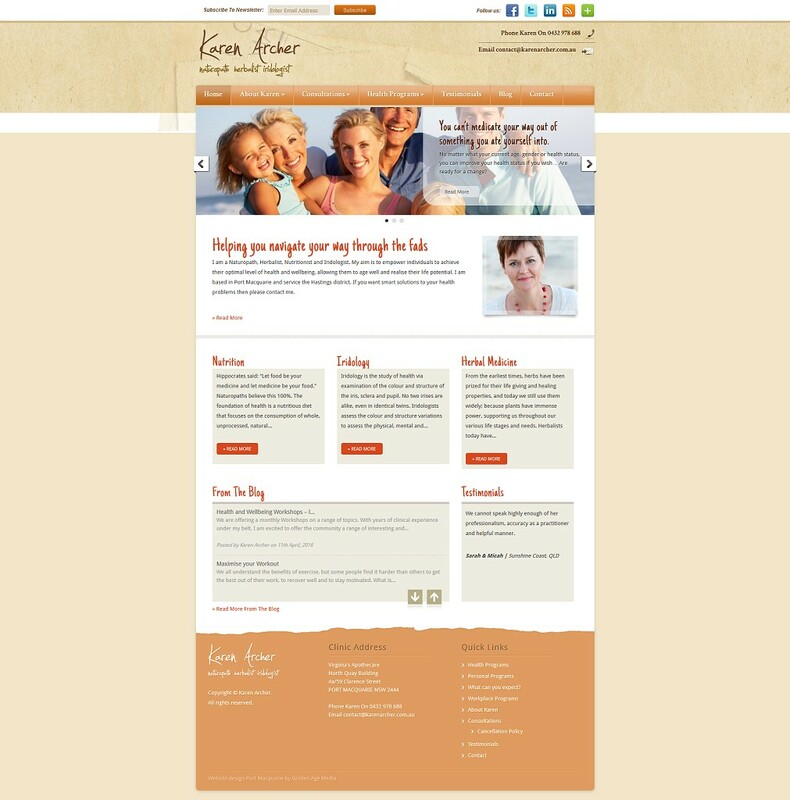 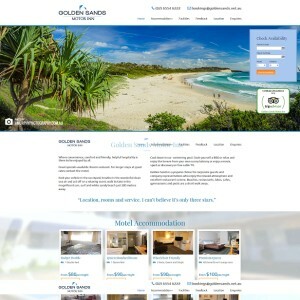 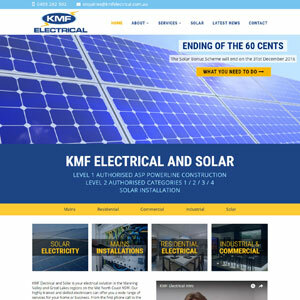 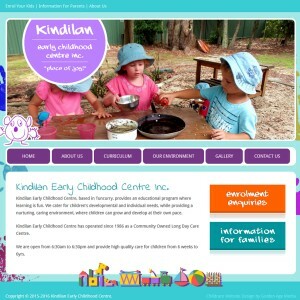 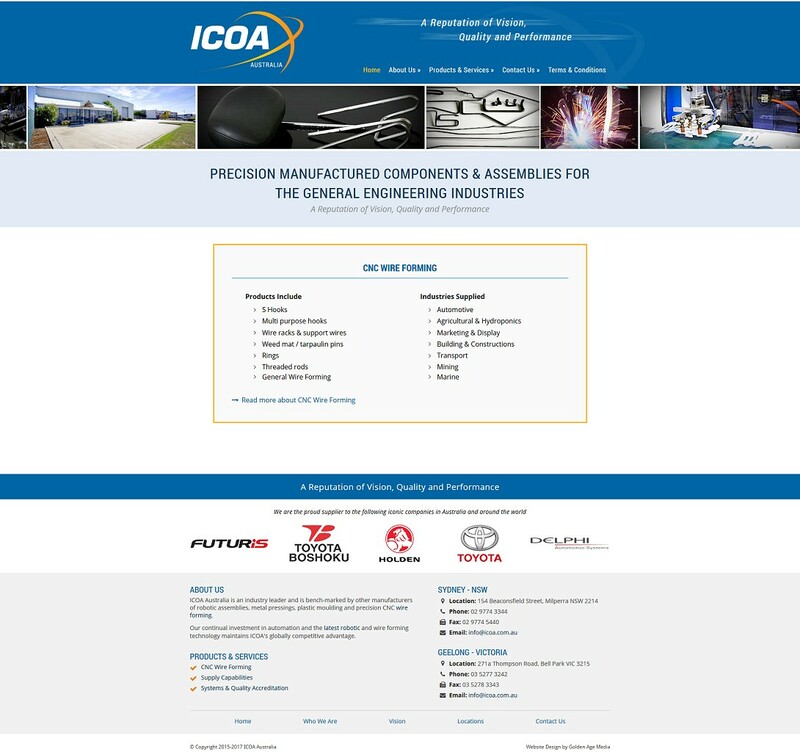 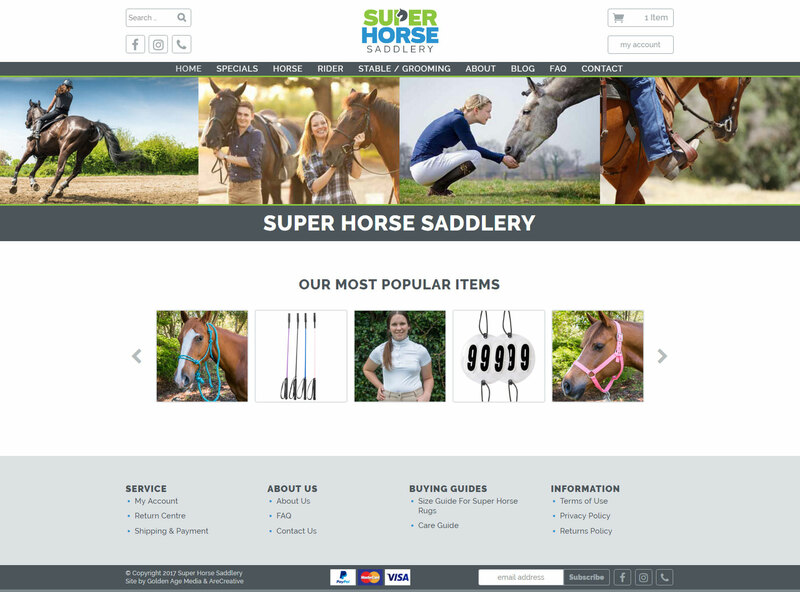 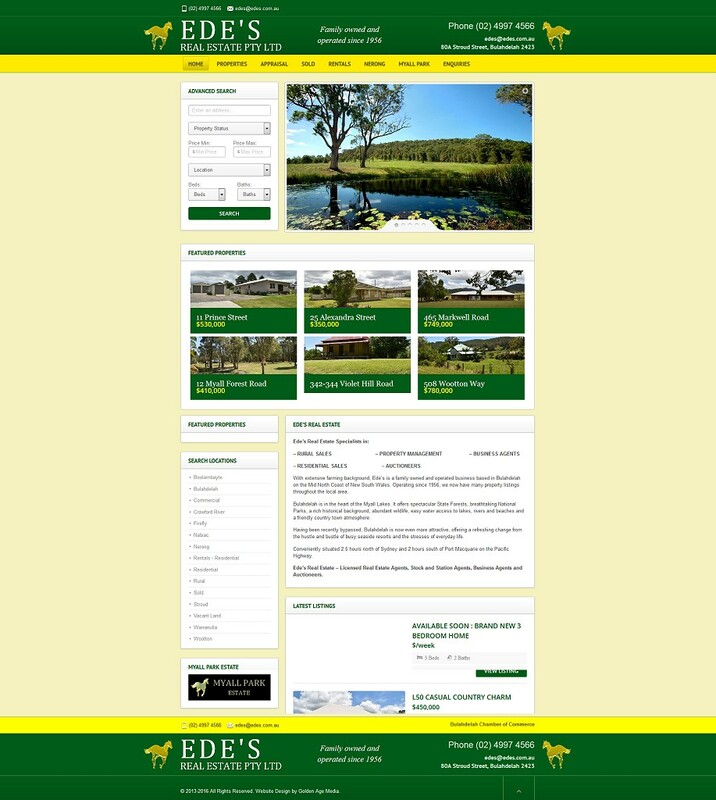 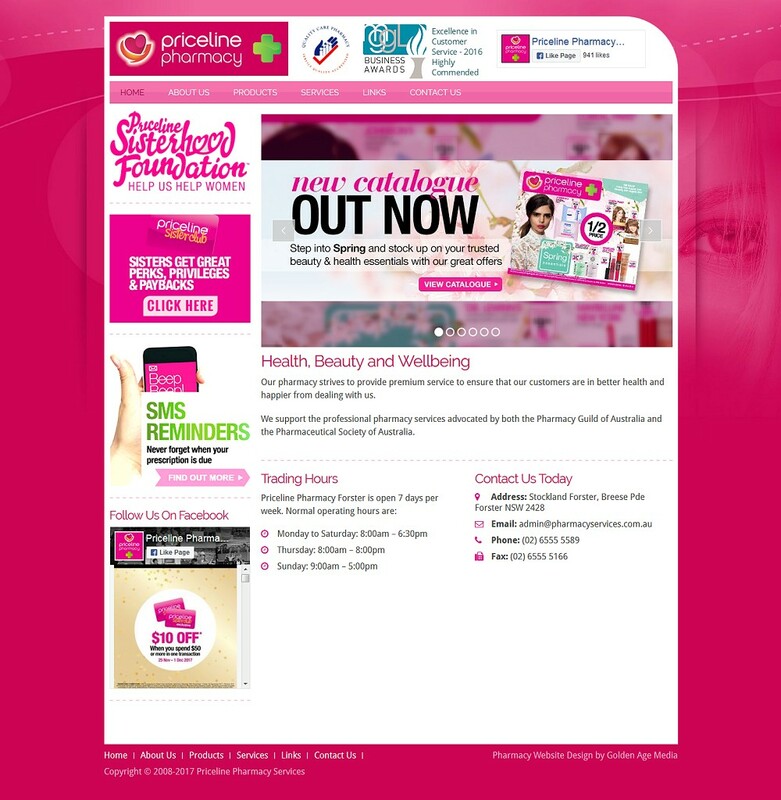 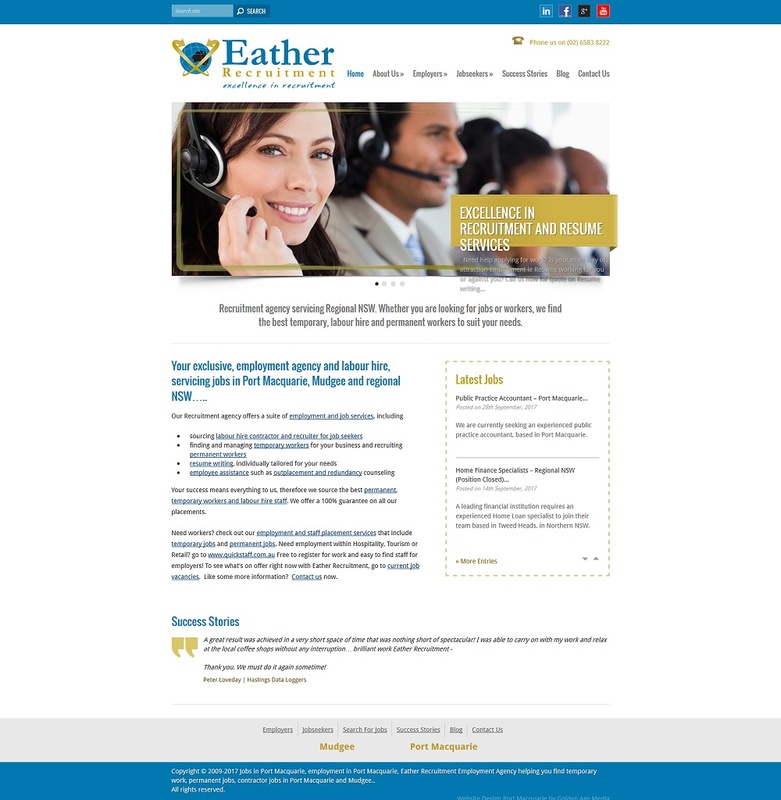 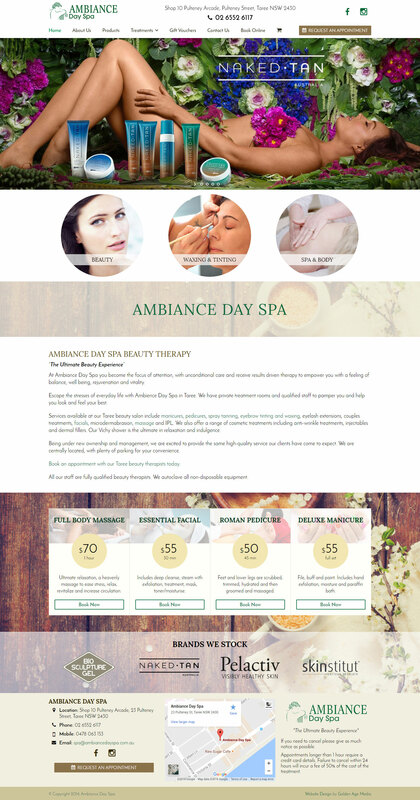 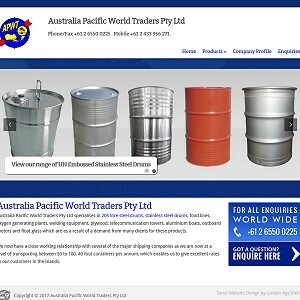 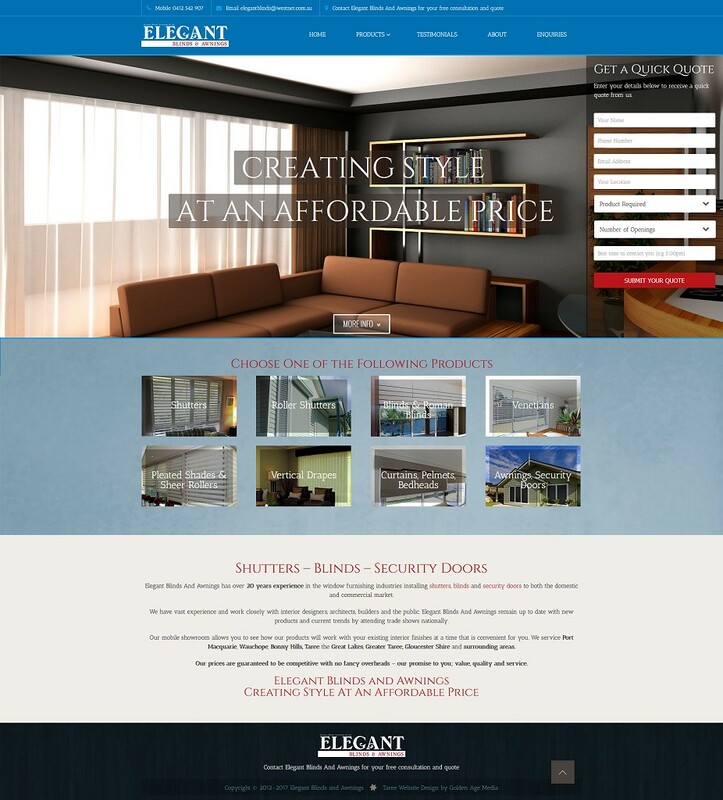 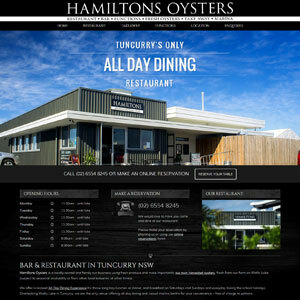 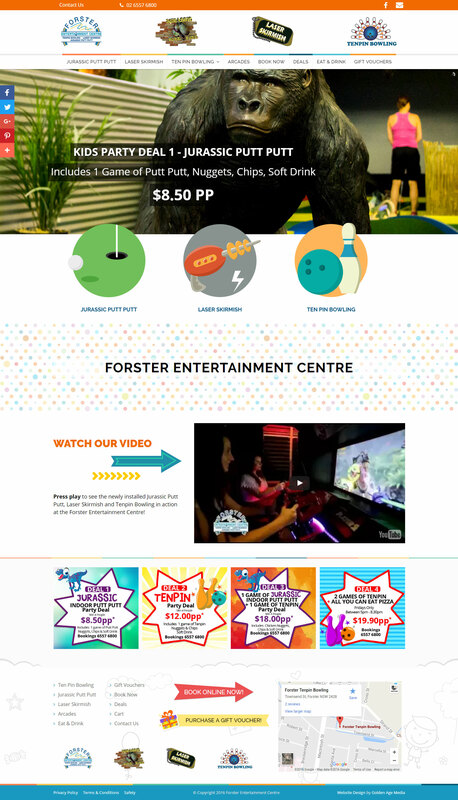 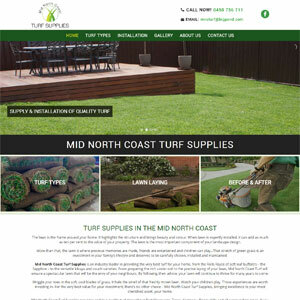 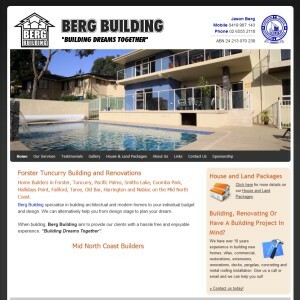 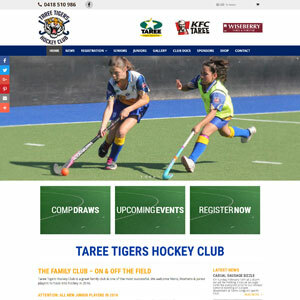 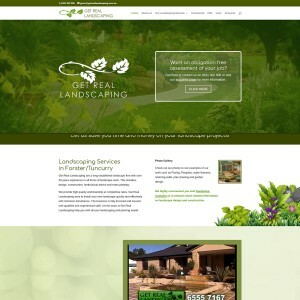 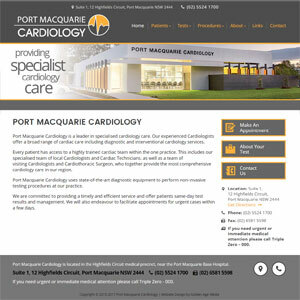 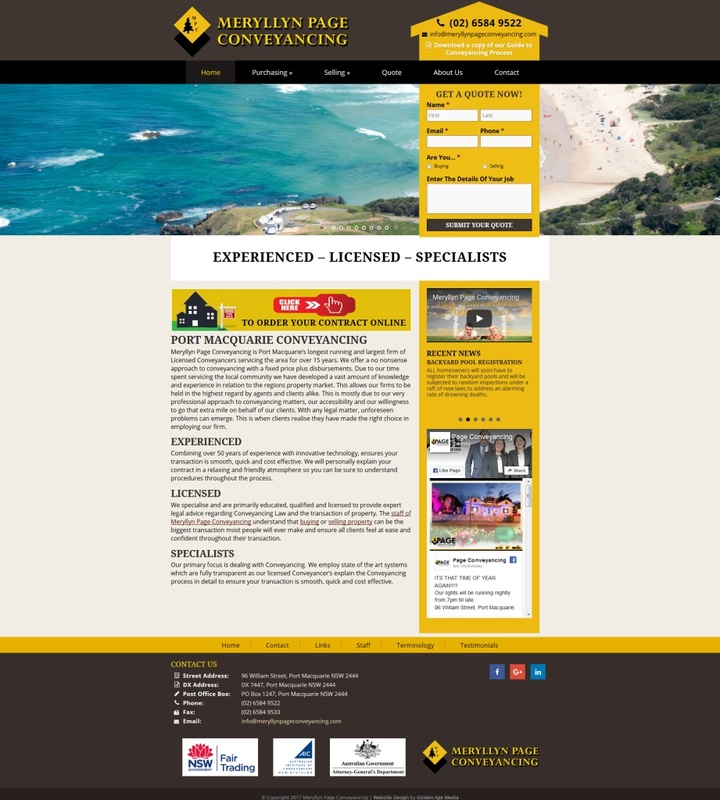 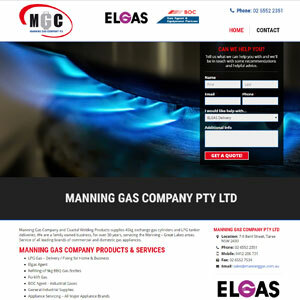 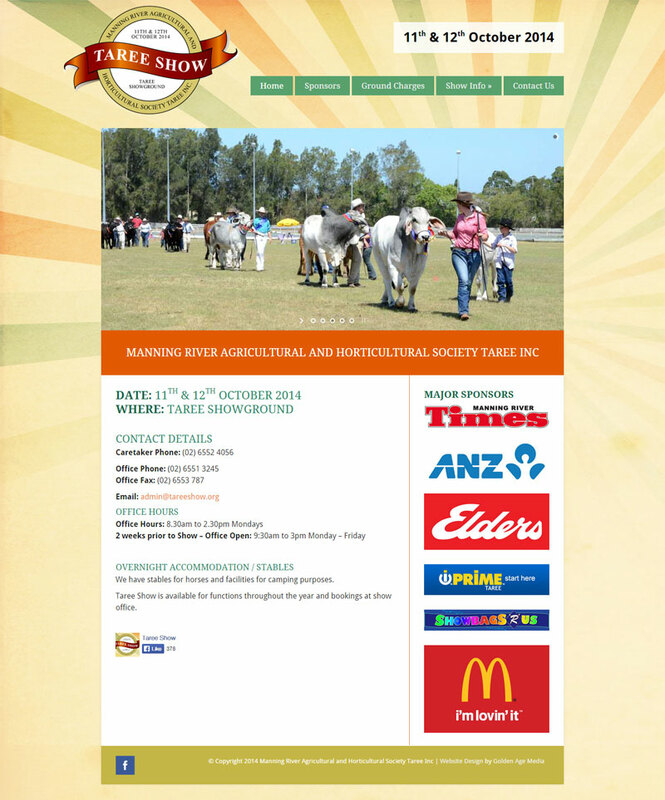 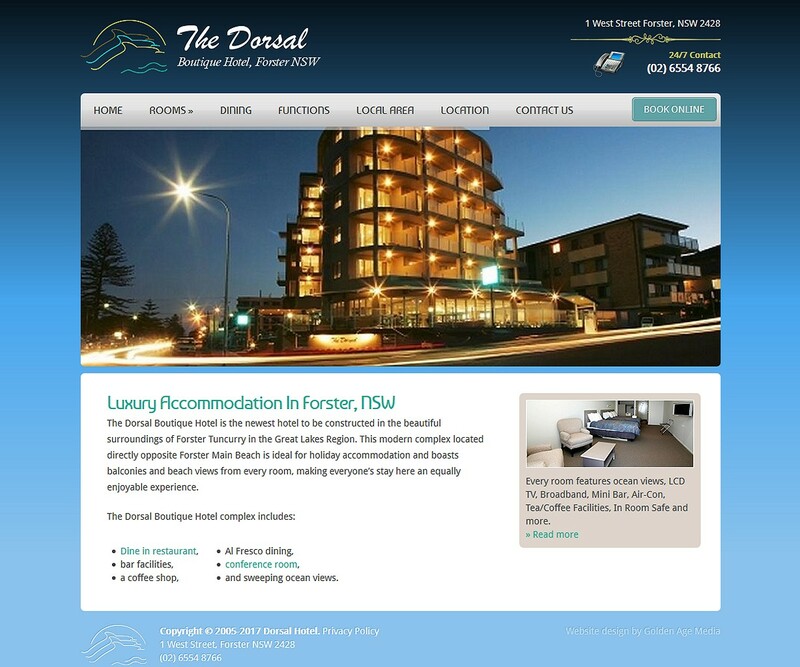 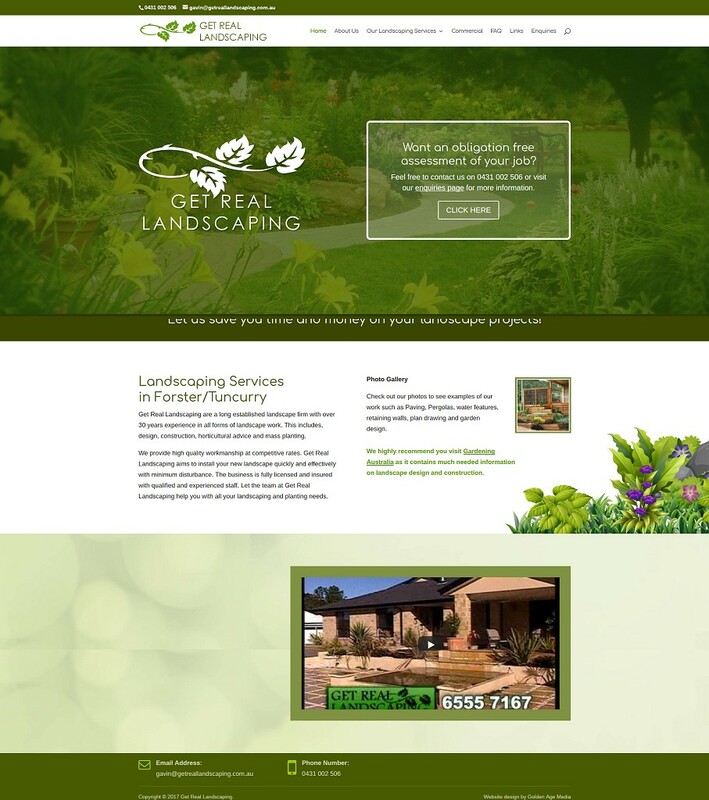 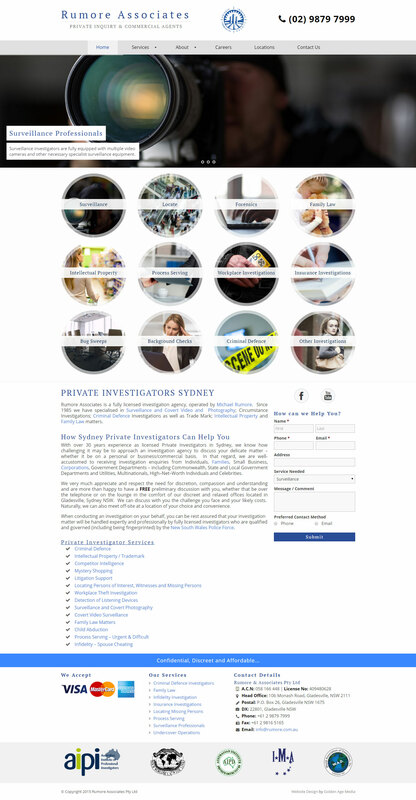 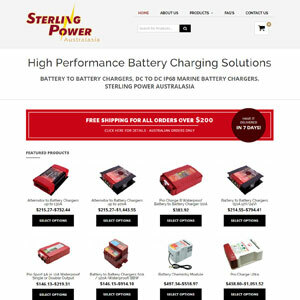 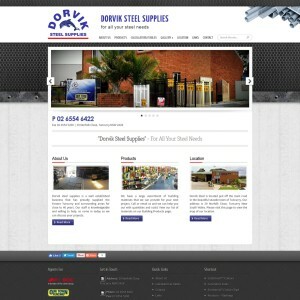 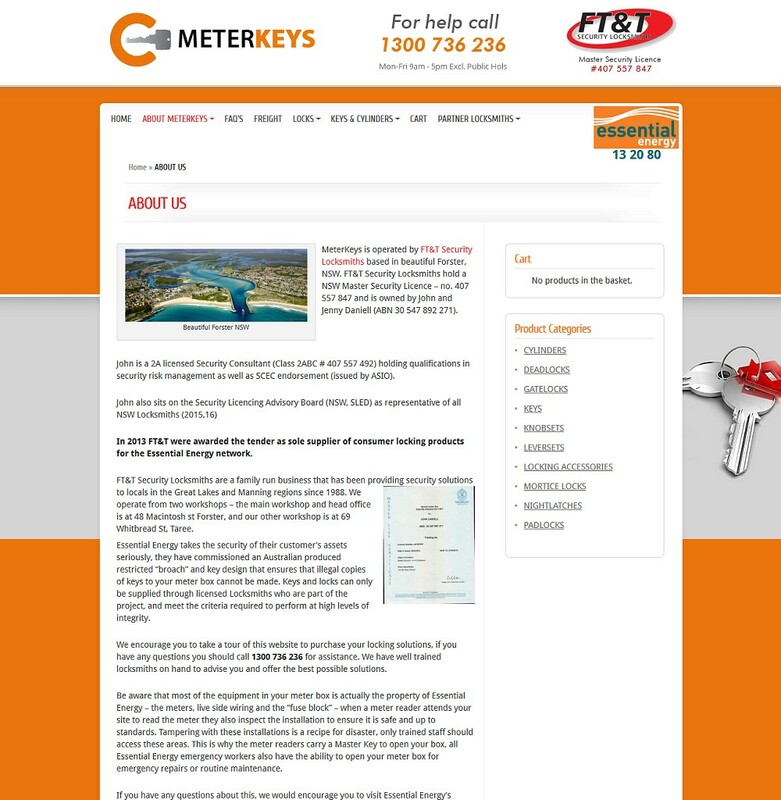 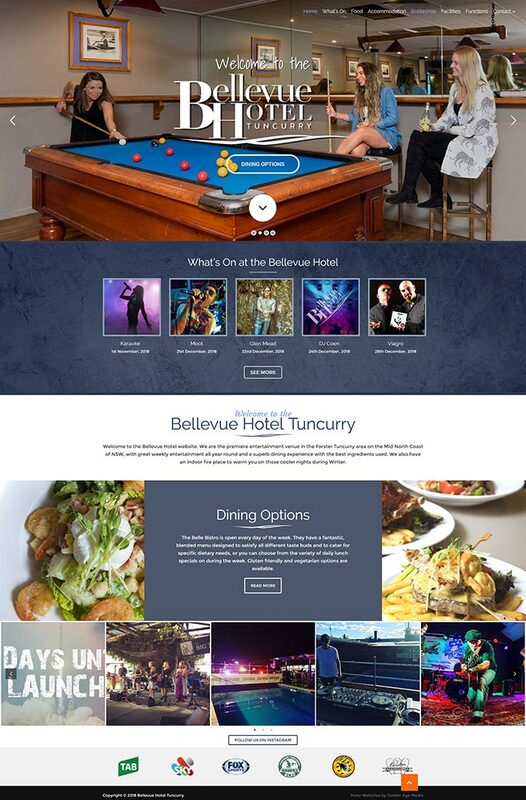 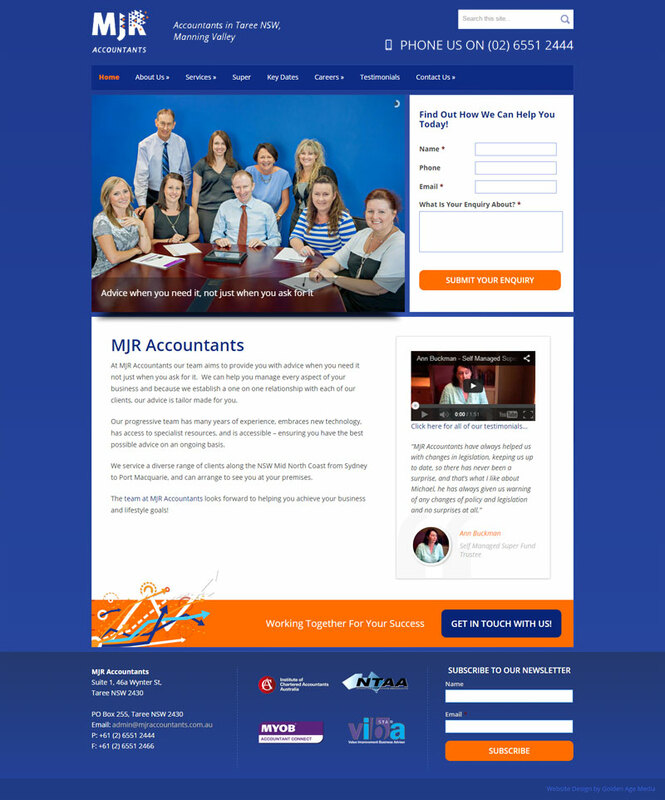 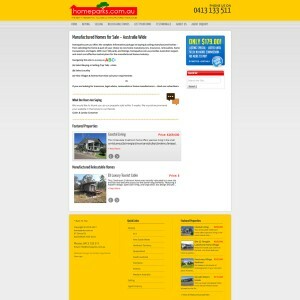 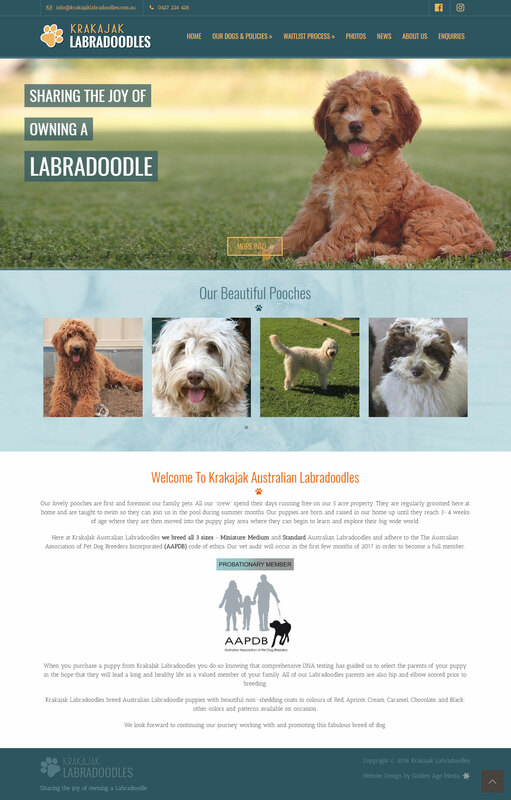 We have developed a diverse range of websites for businesses throughout Australia. 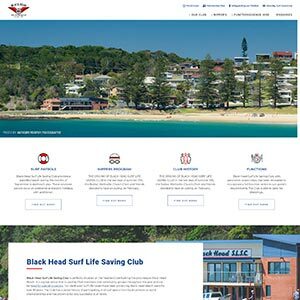 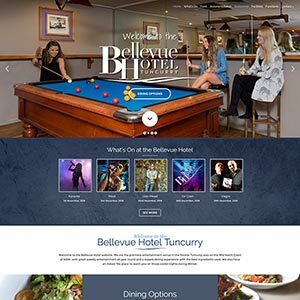 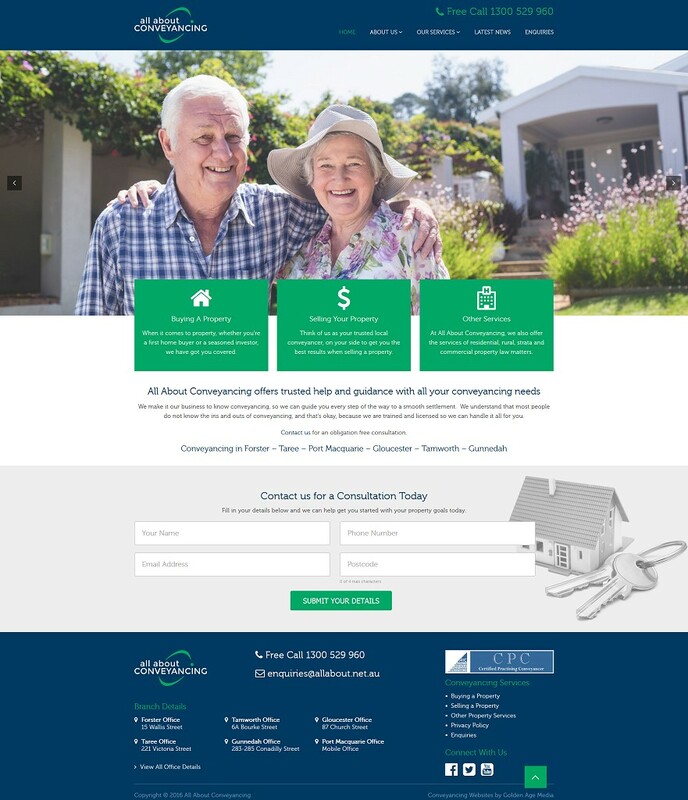 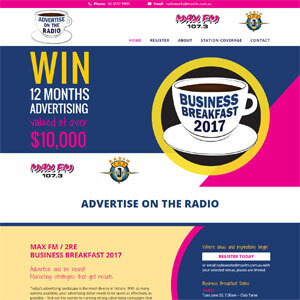 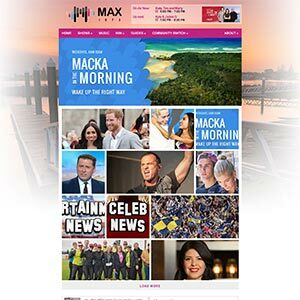 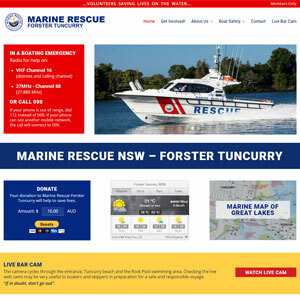 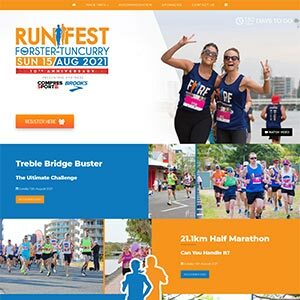 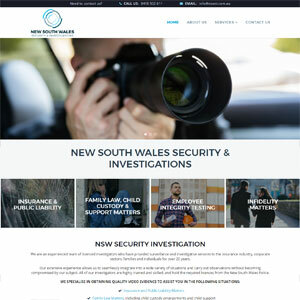 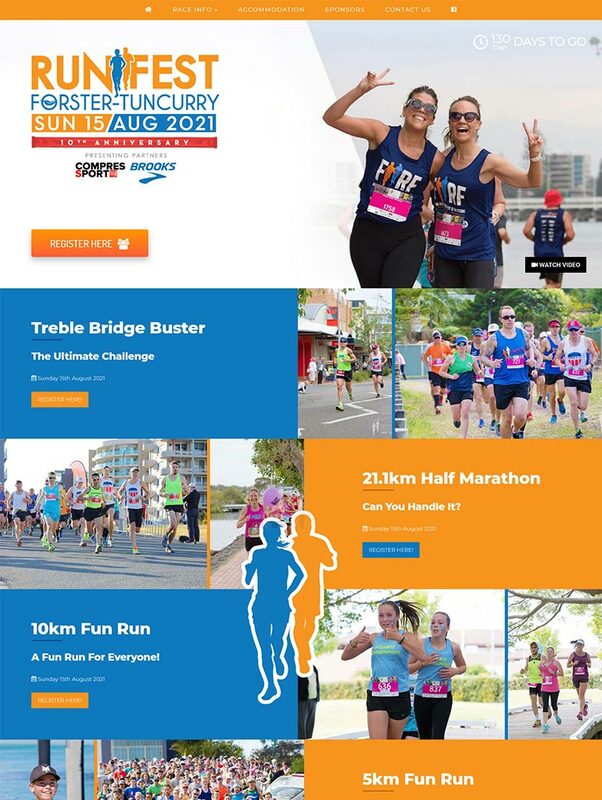 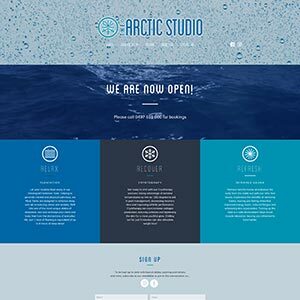 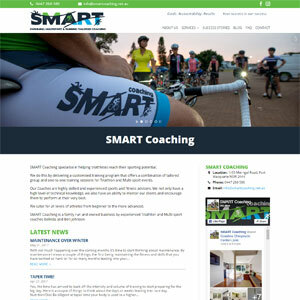 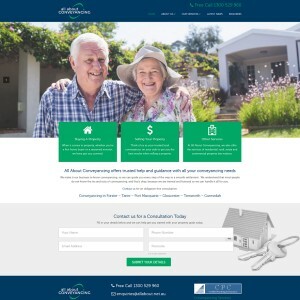 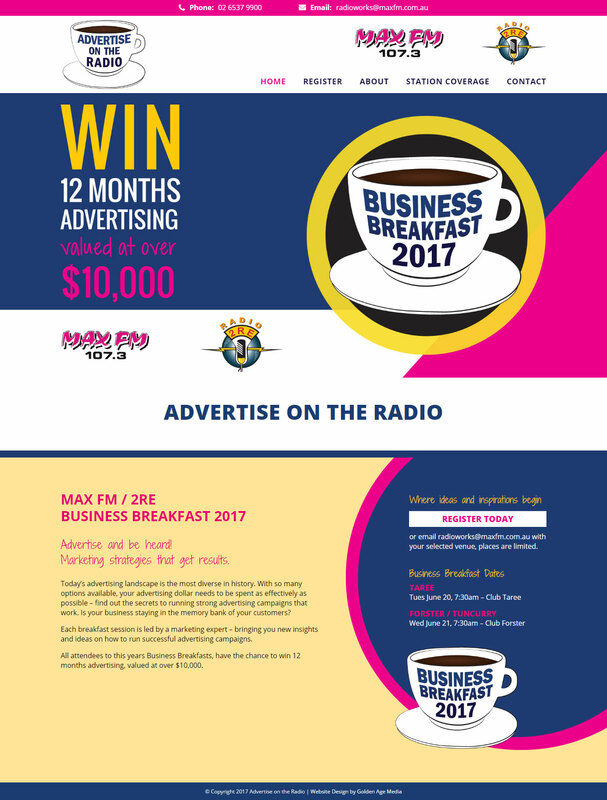 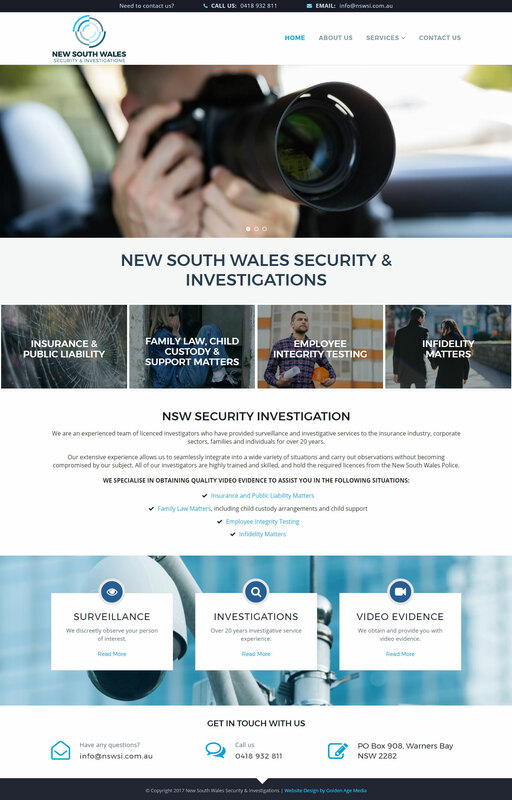 If you need a new website or an existing one upgraded, please call us on 1300 766 713 and we will be happy to discuss your project.